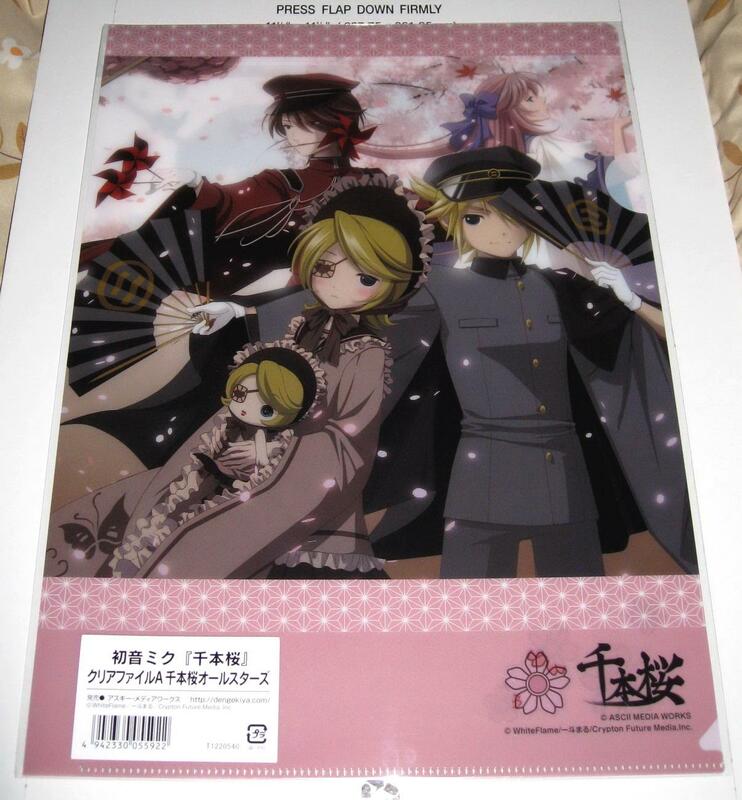 Otherwise noted, all items are BRAND NEW, NEVER BEEN OPENED!!! 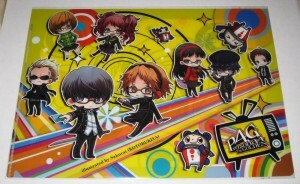 If you're interested in multiple items, feel free to ask. 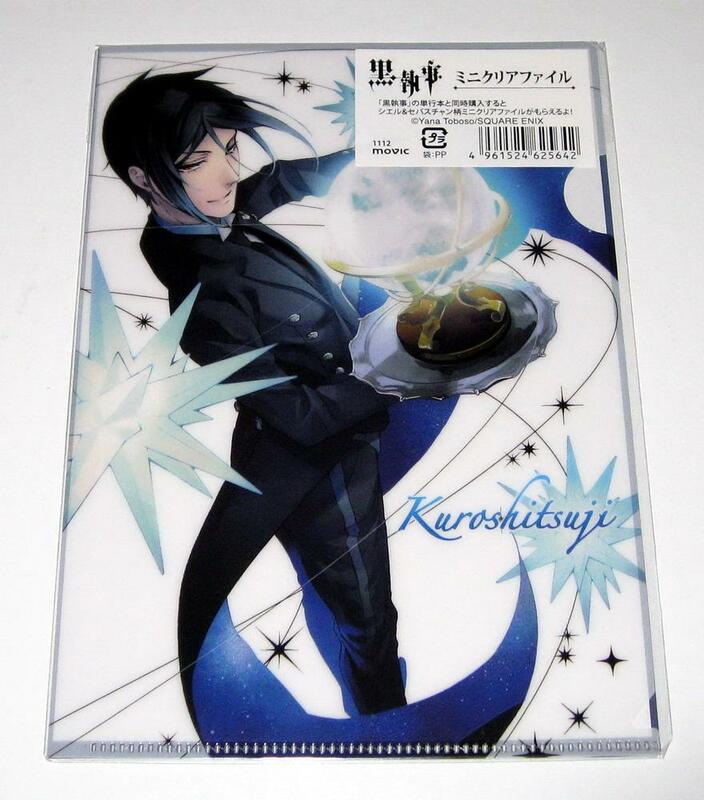 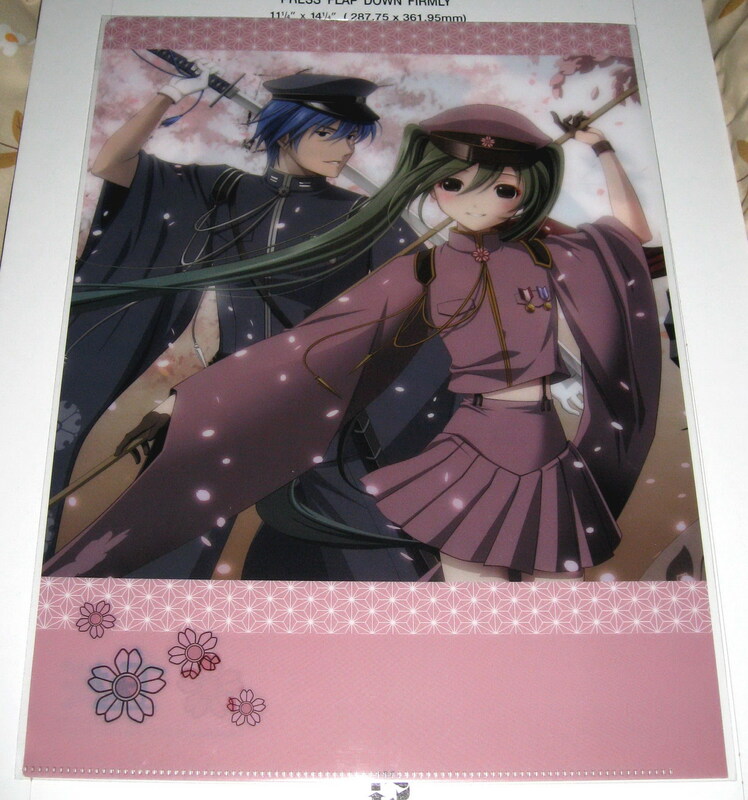 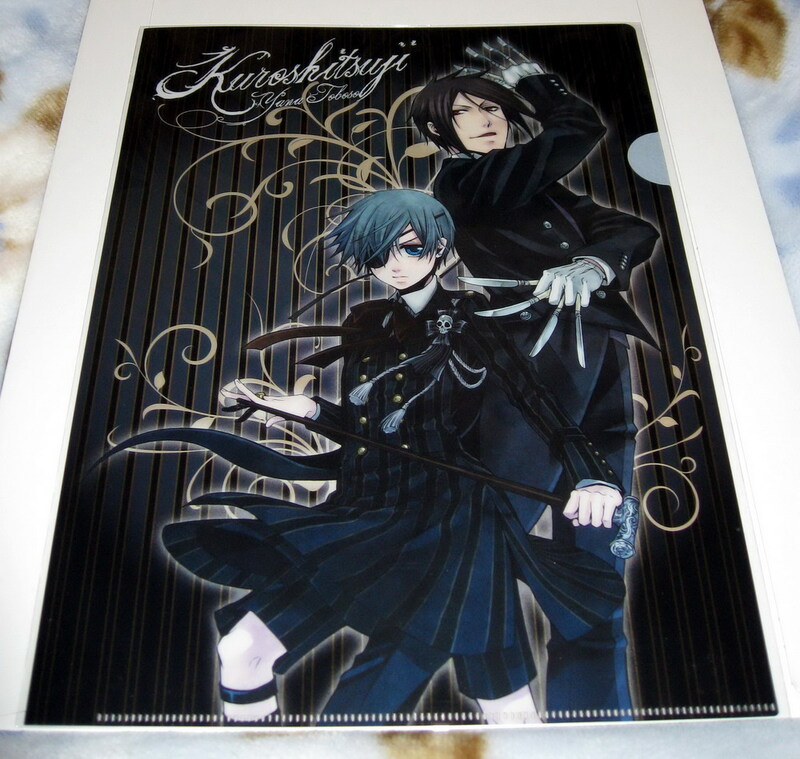 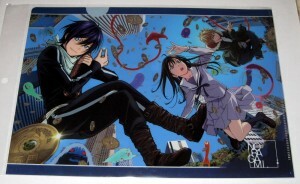 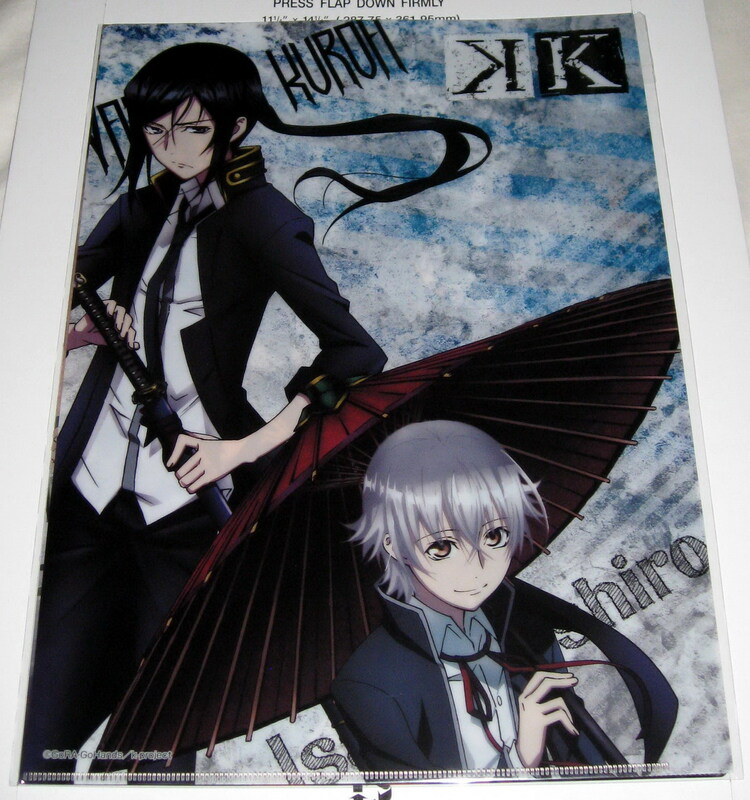 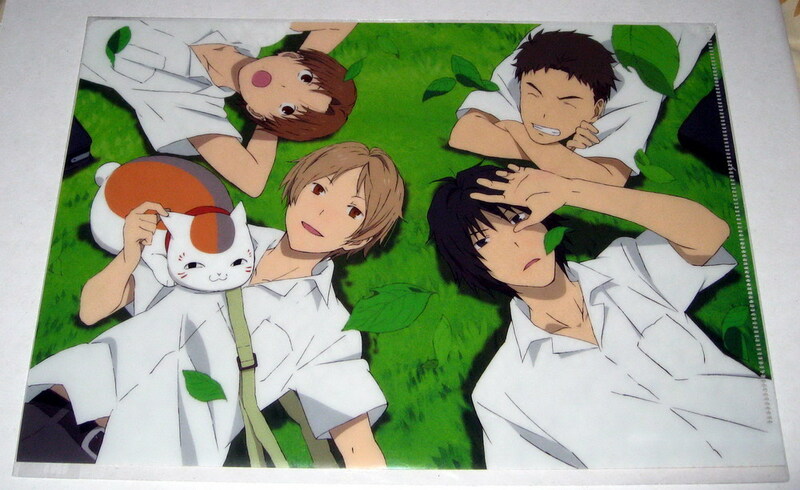 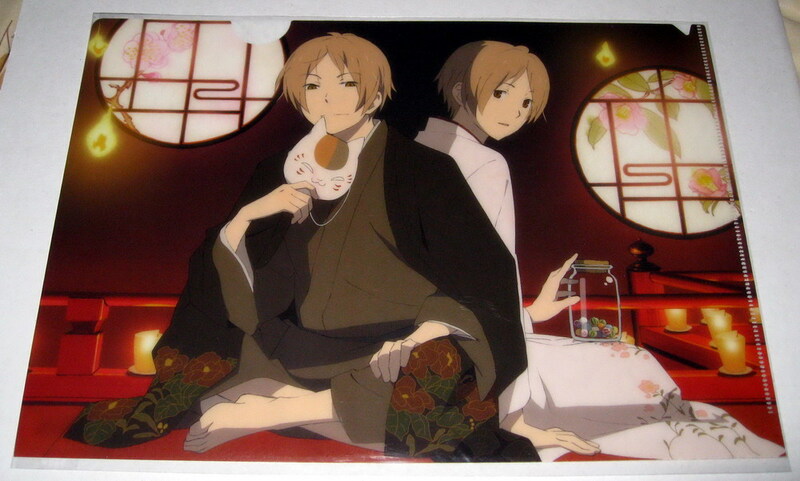 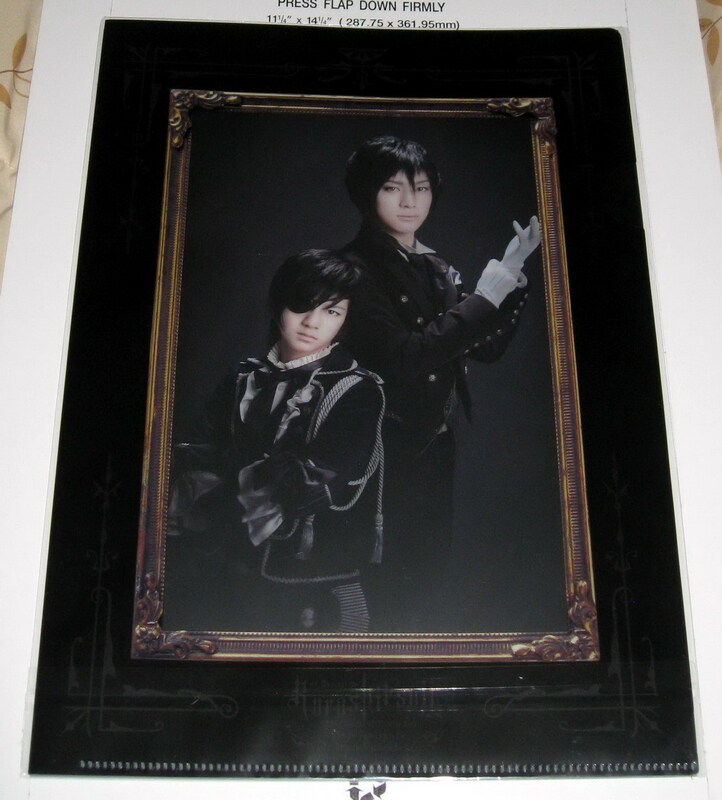 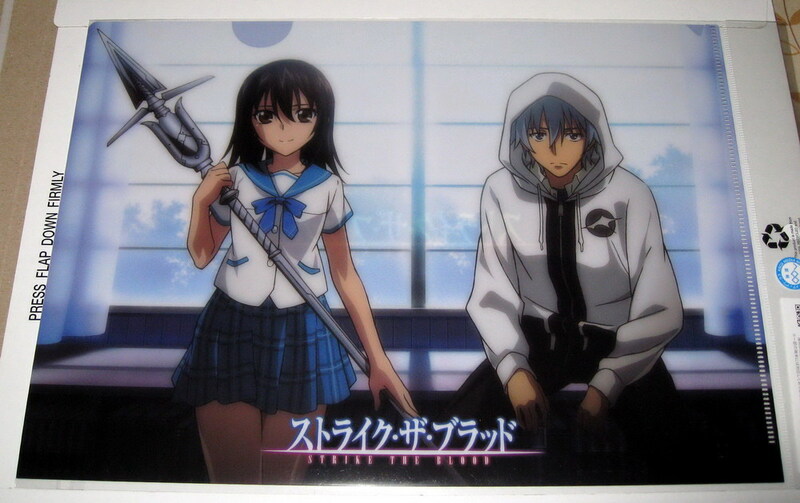 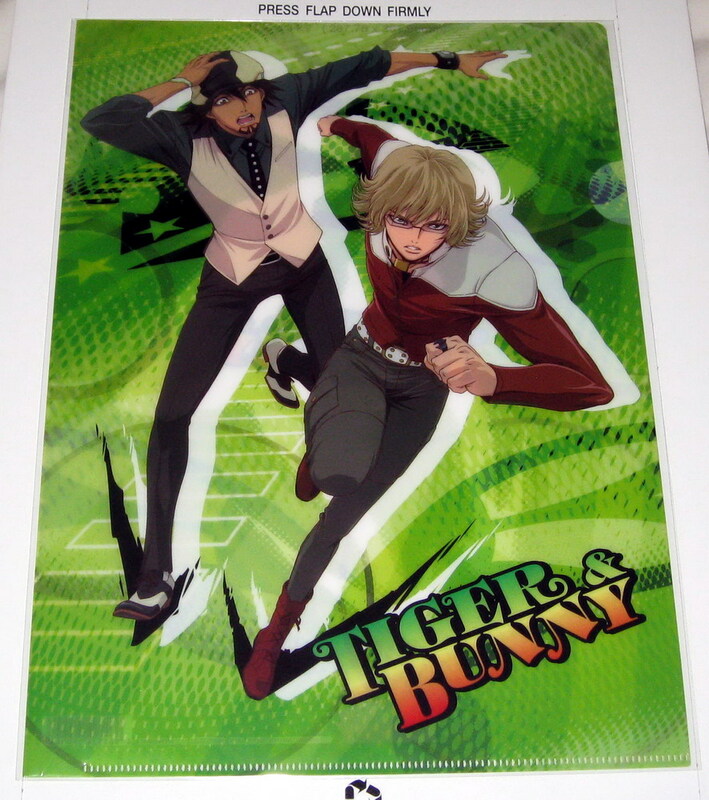 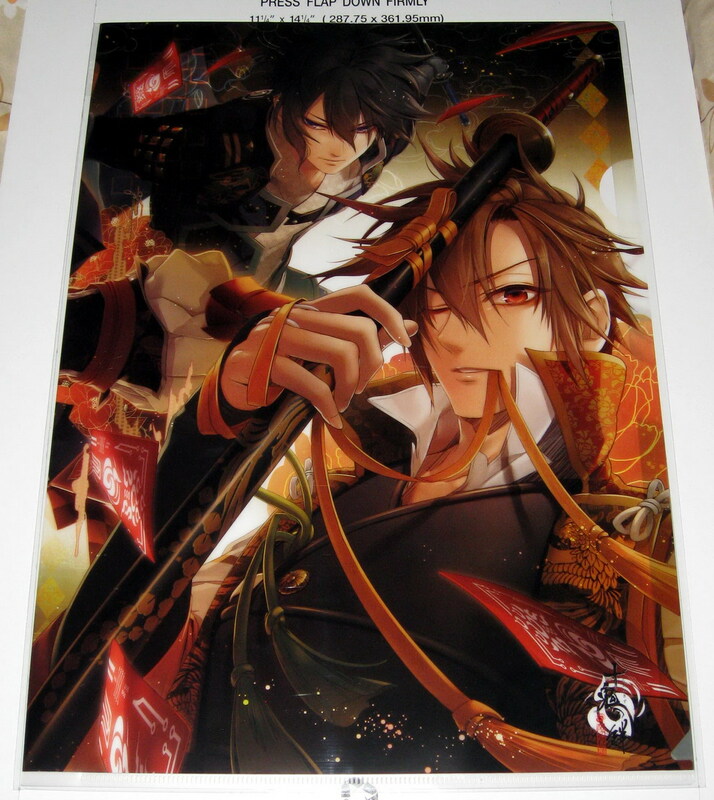 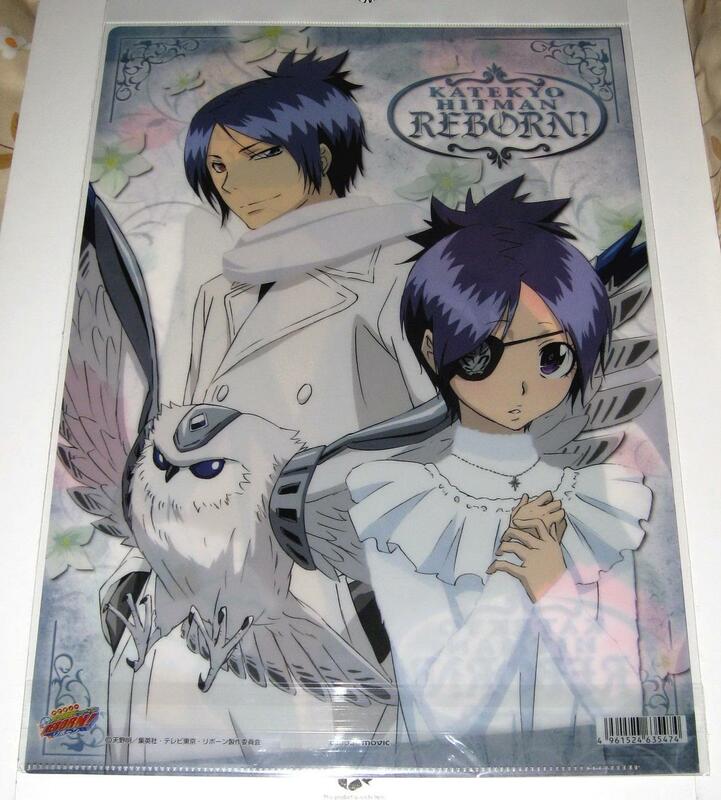 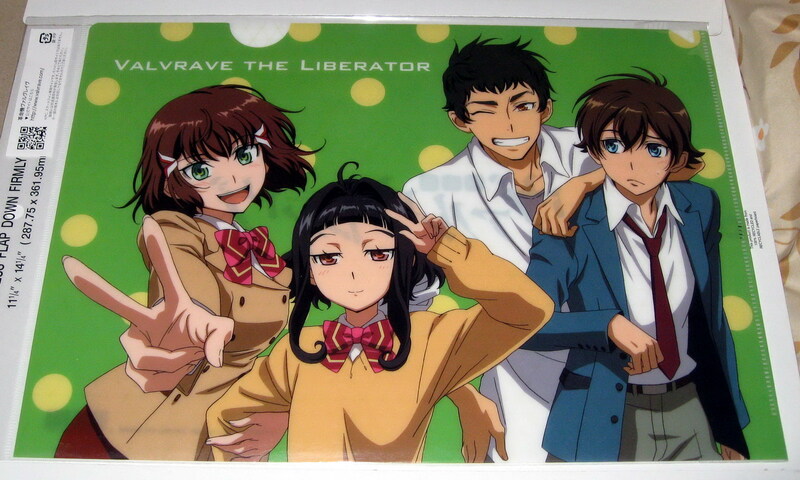 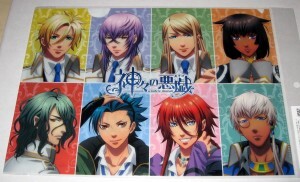 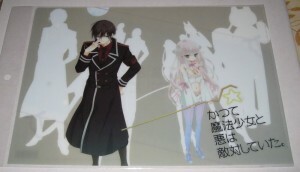 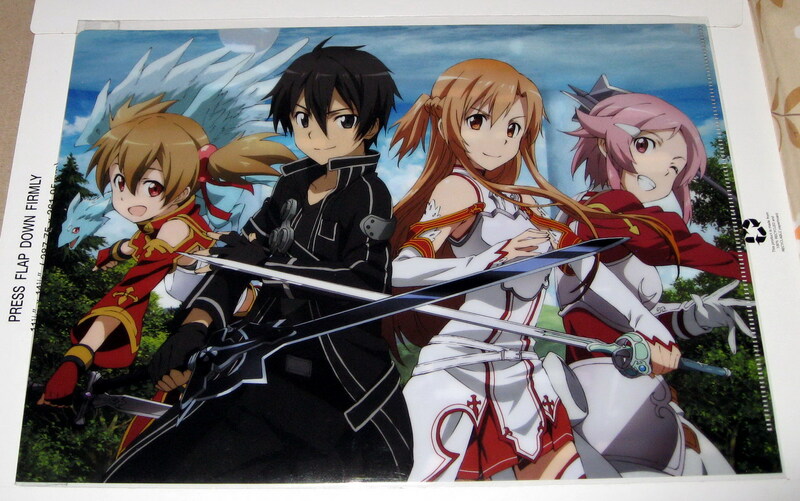 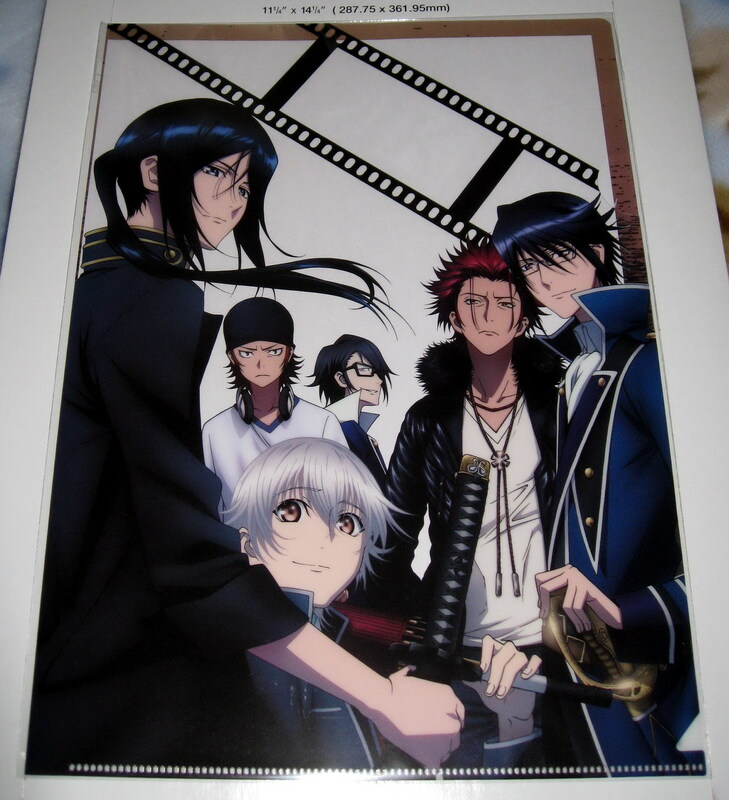 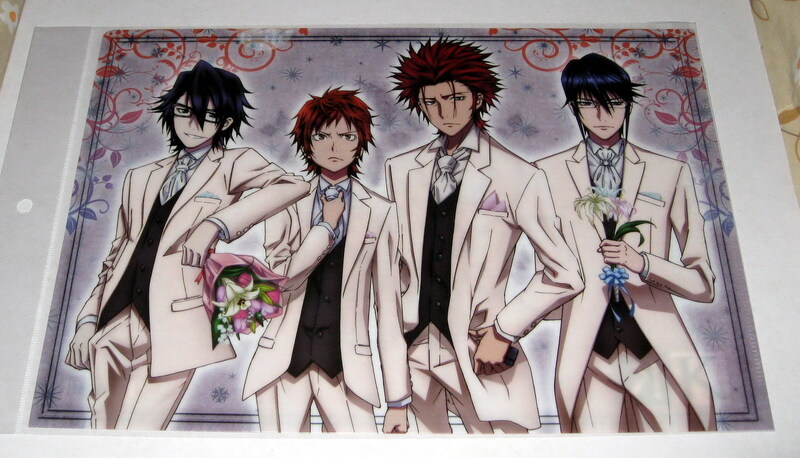 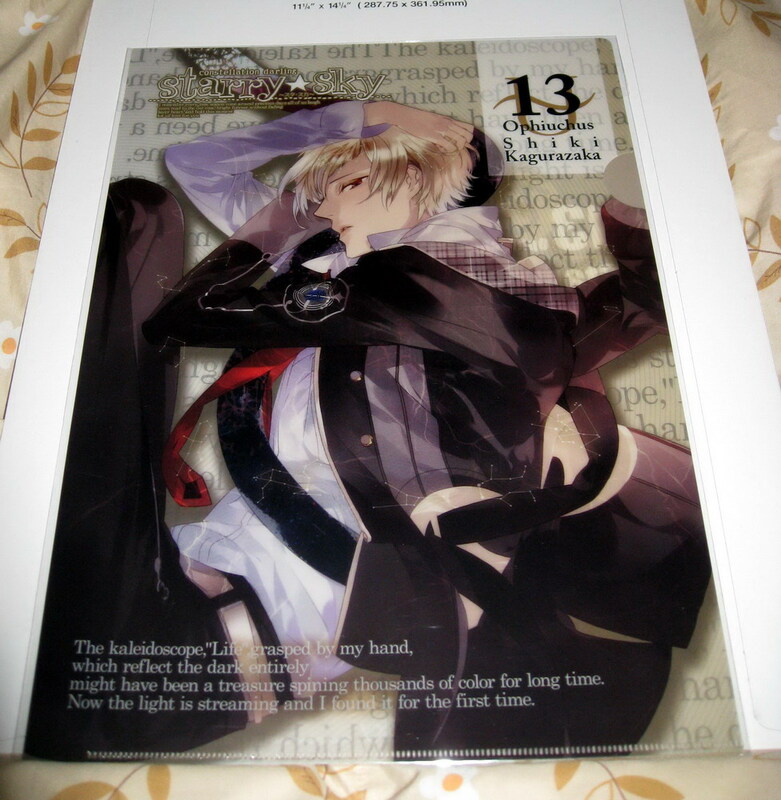 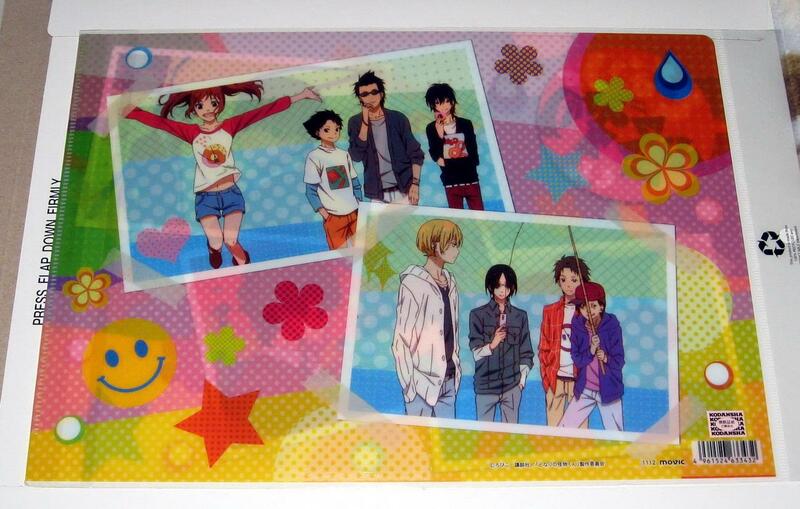 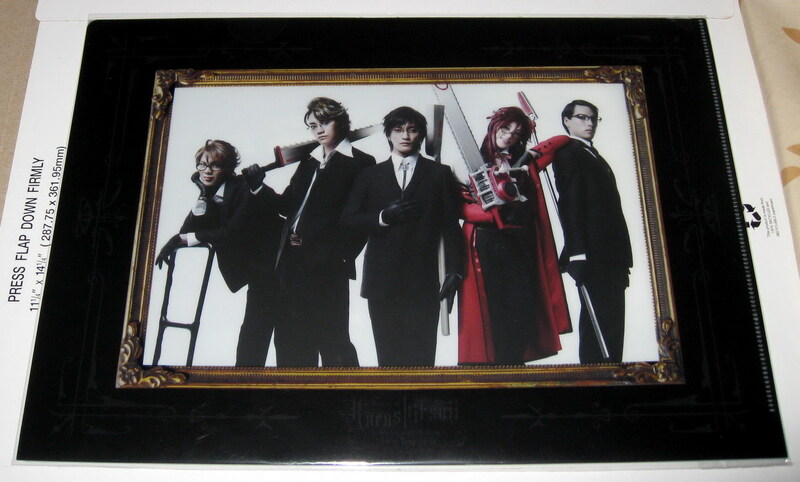 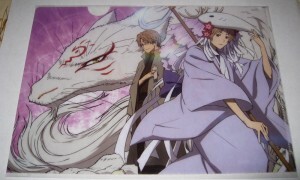 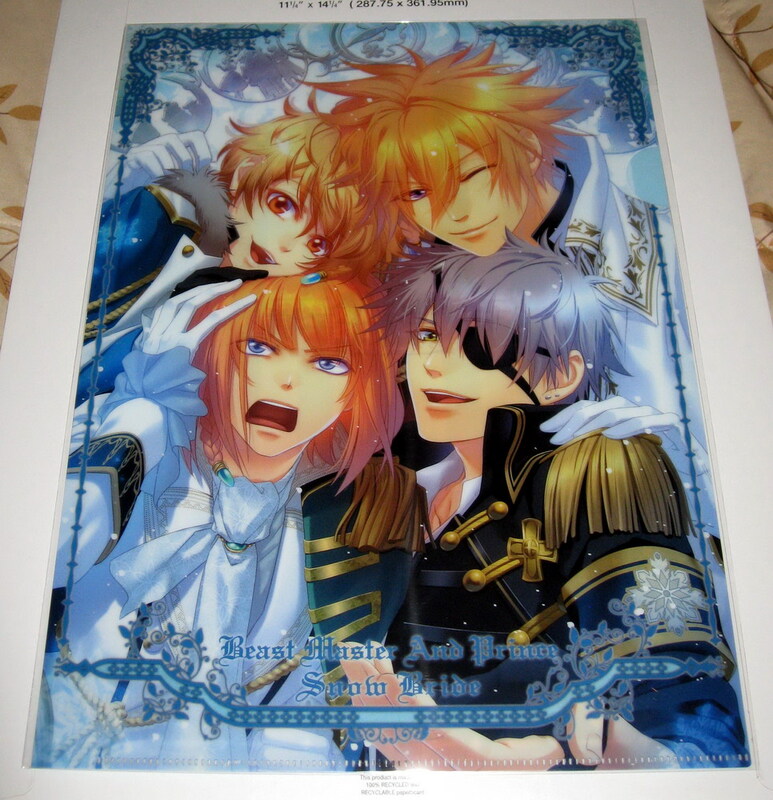 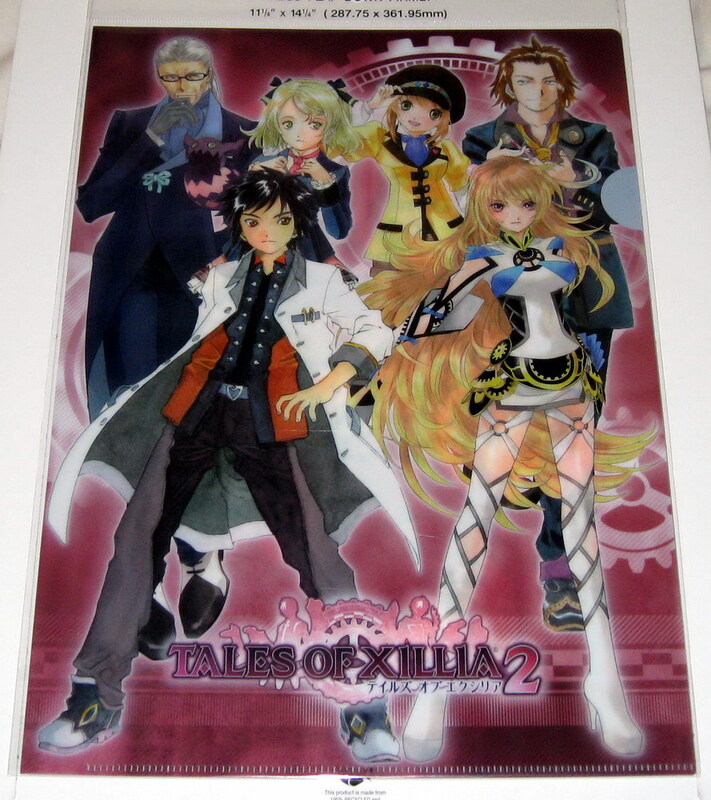 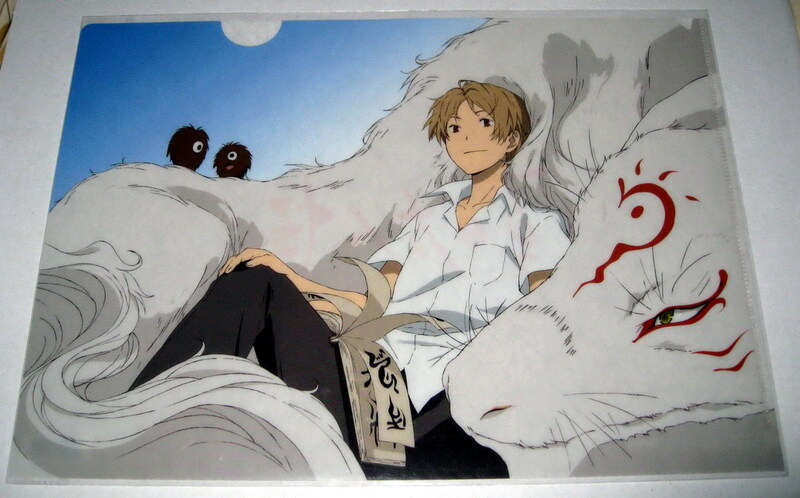 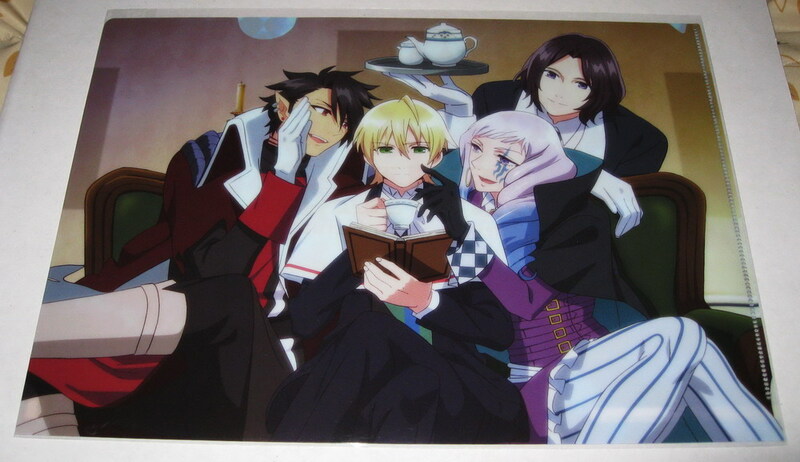 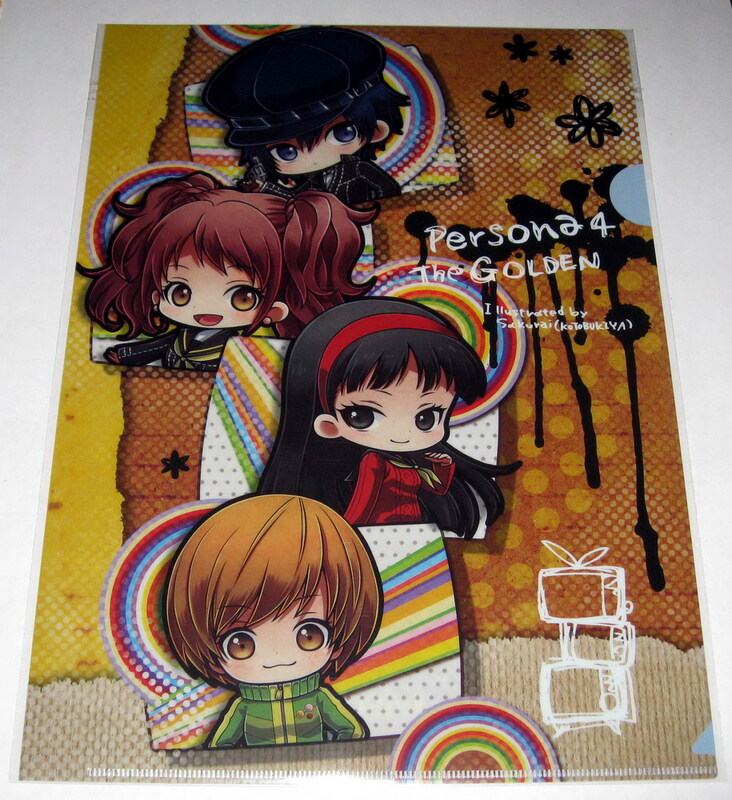 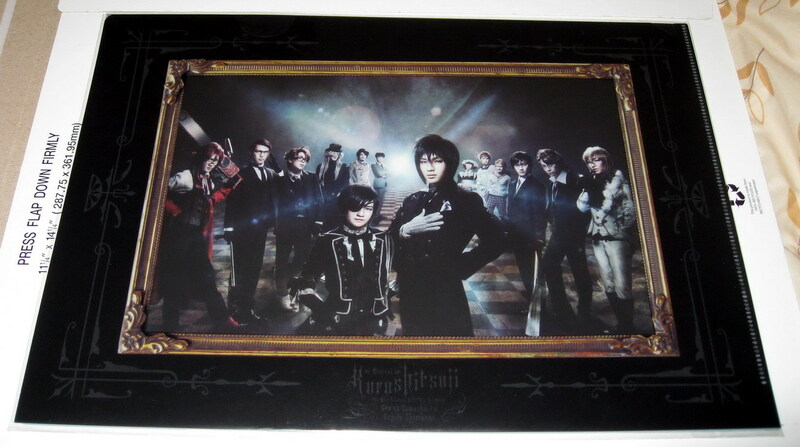 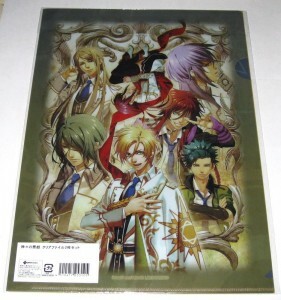 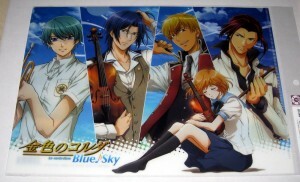 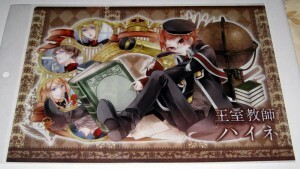 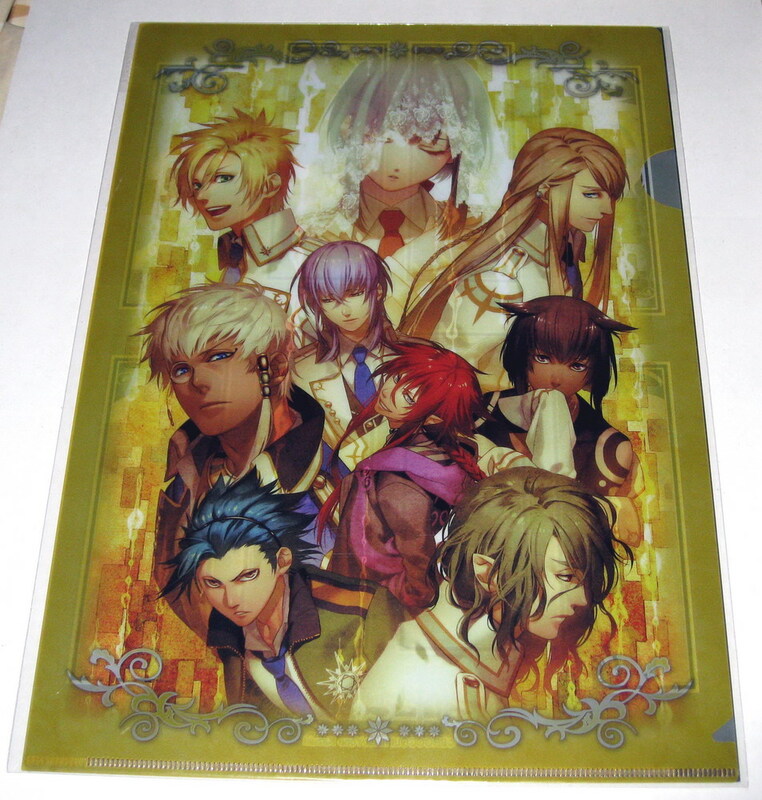 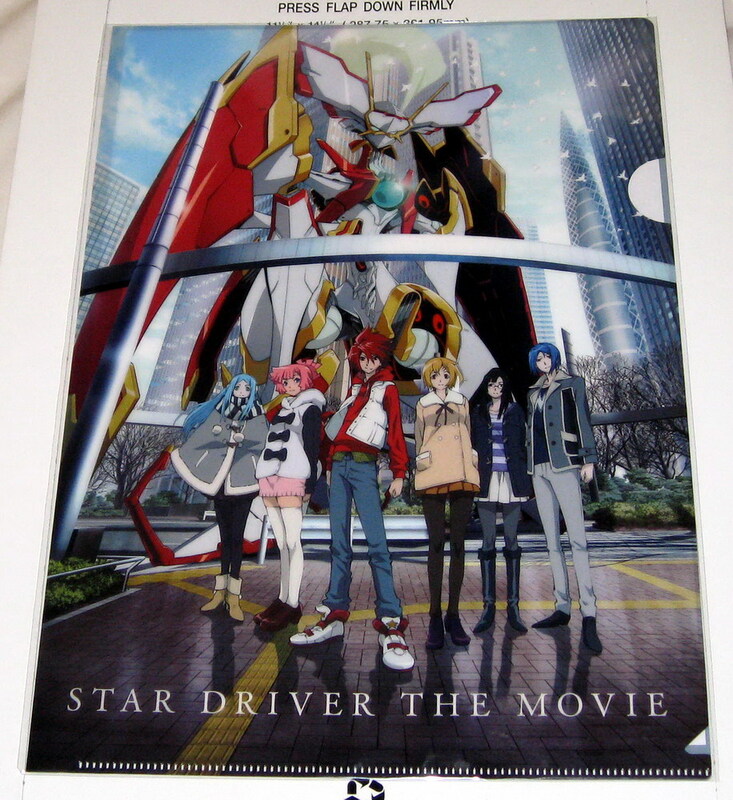 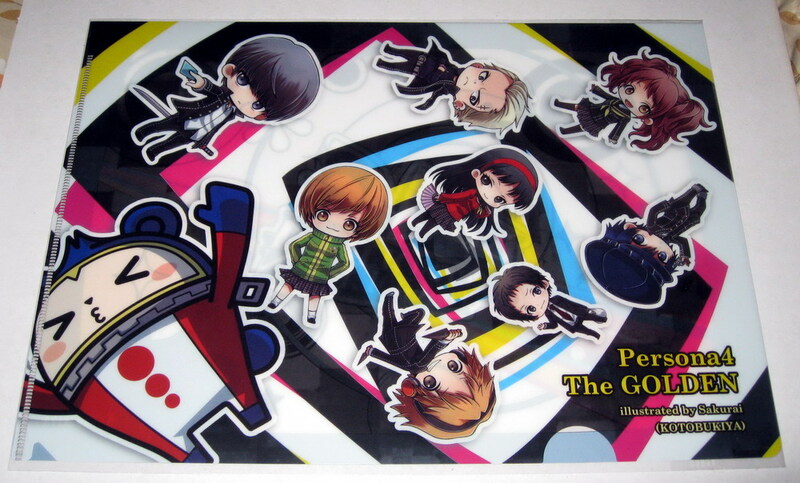 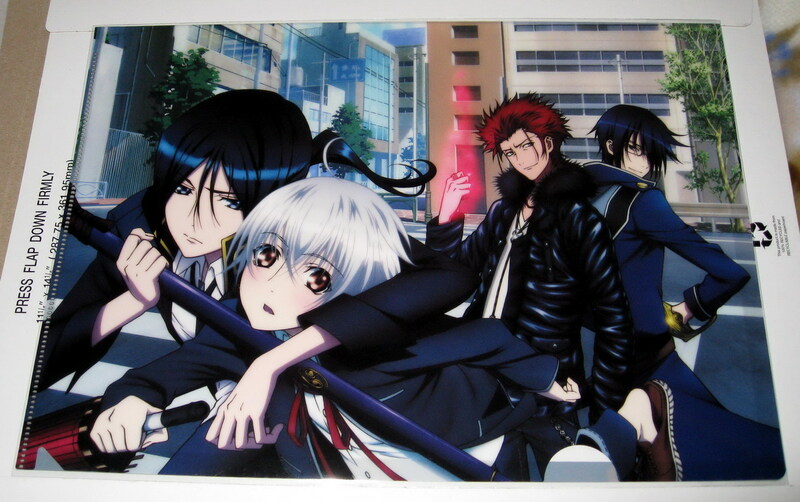 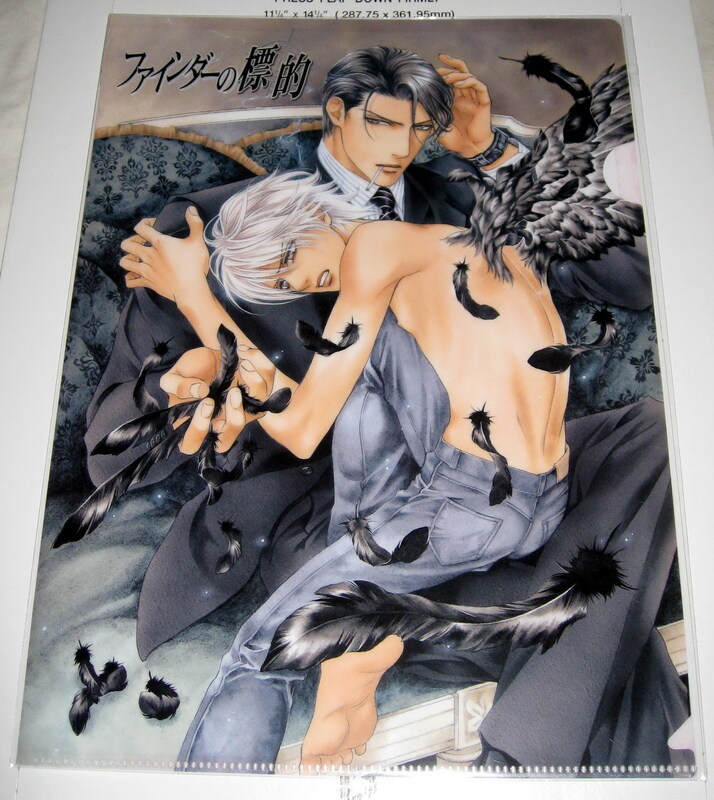 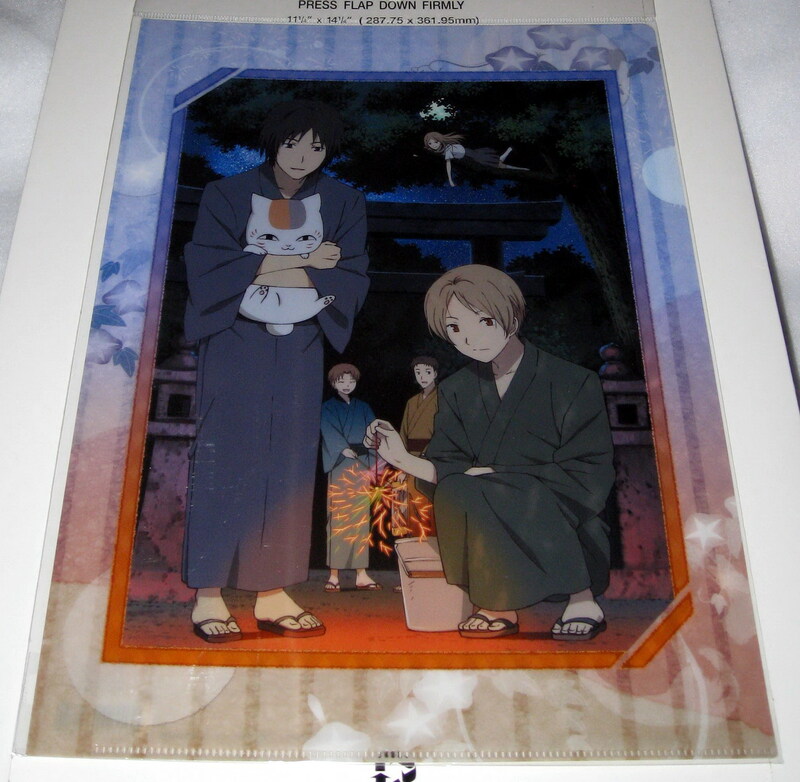 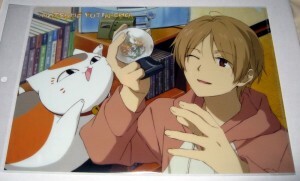 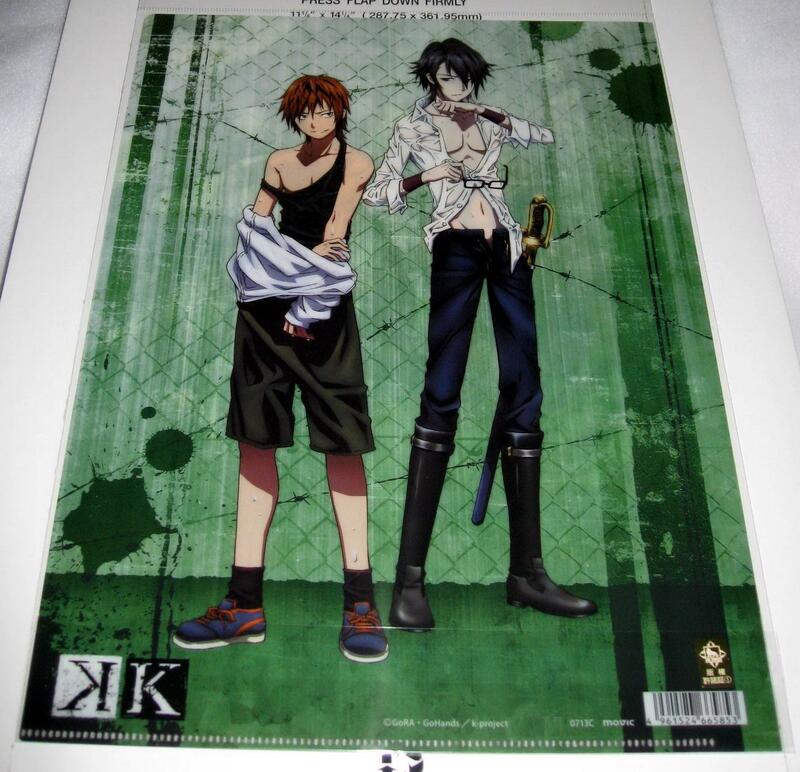 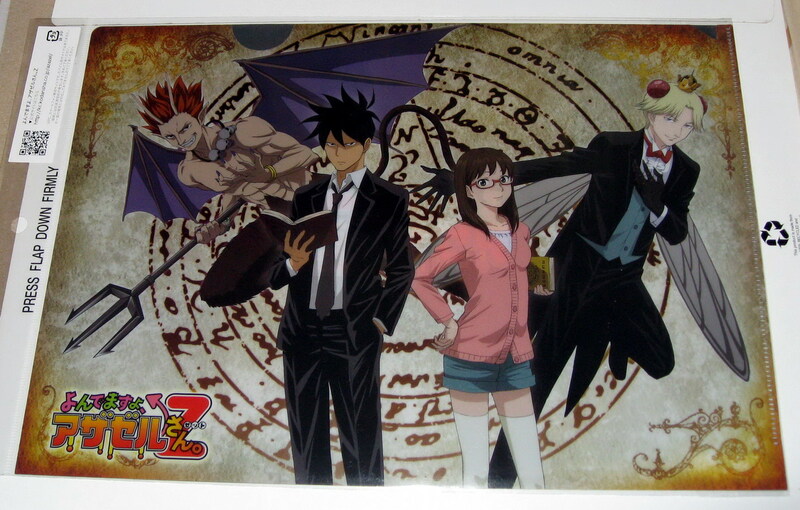 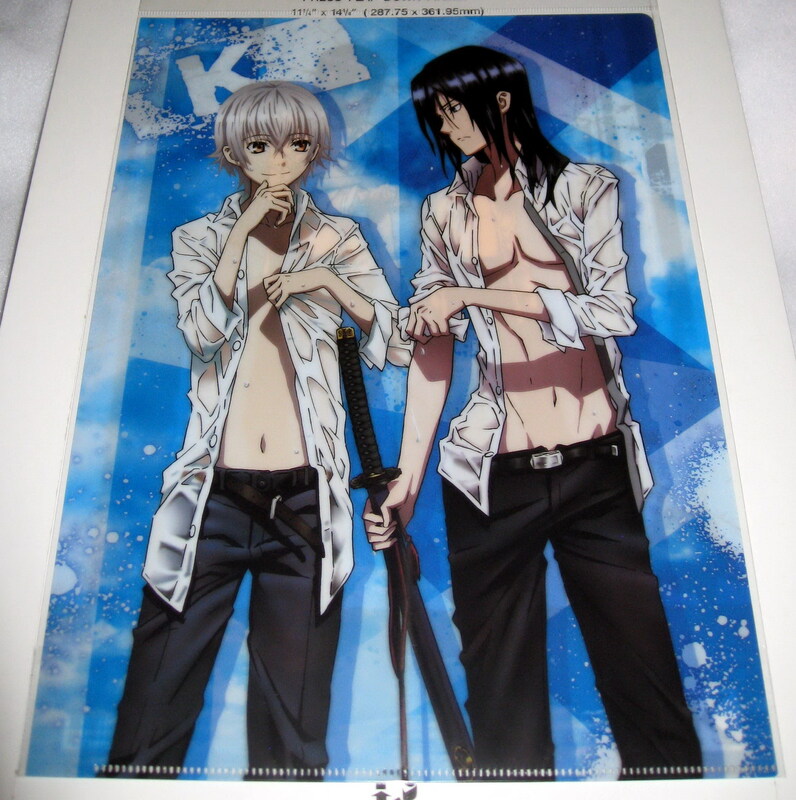 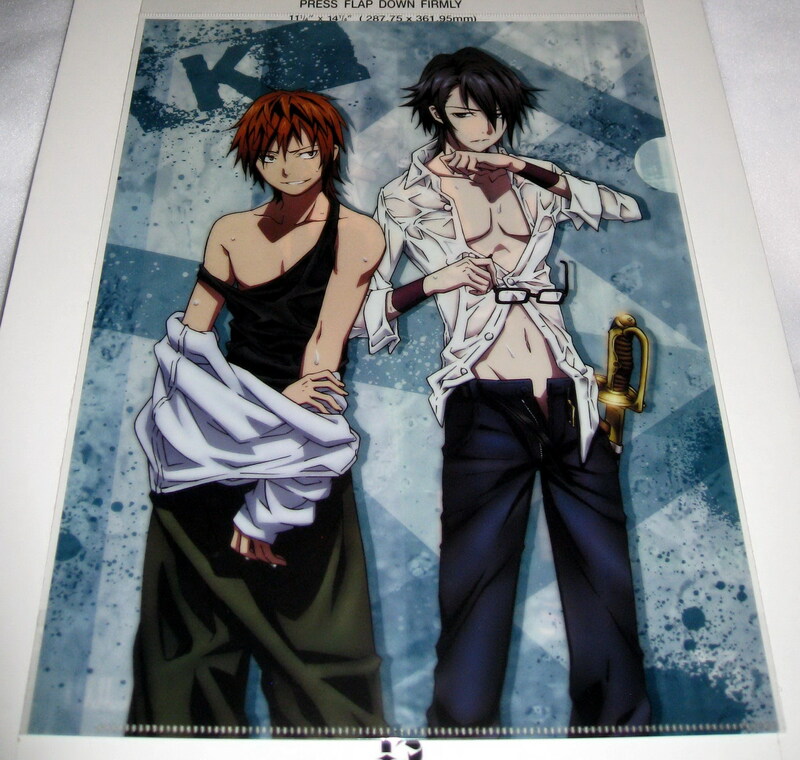 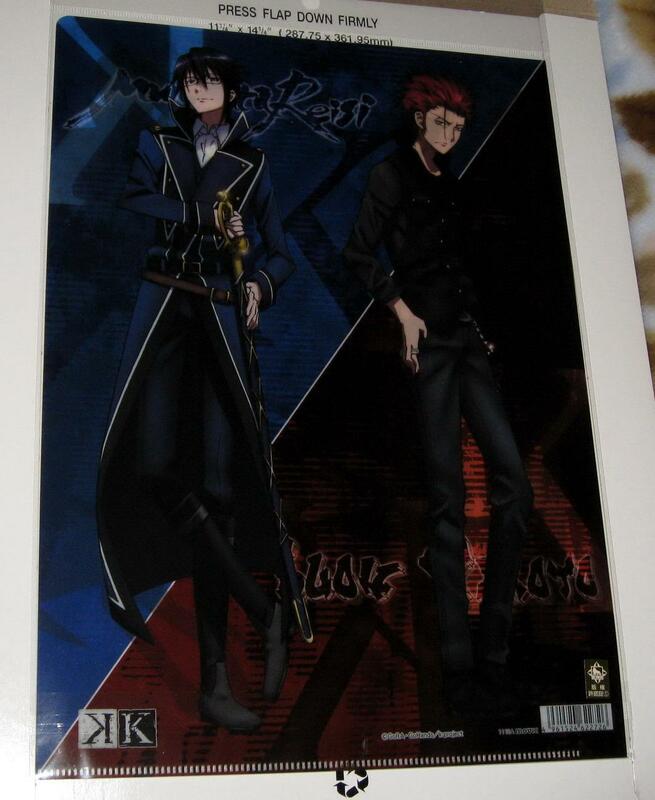 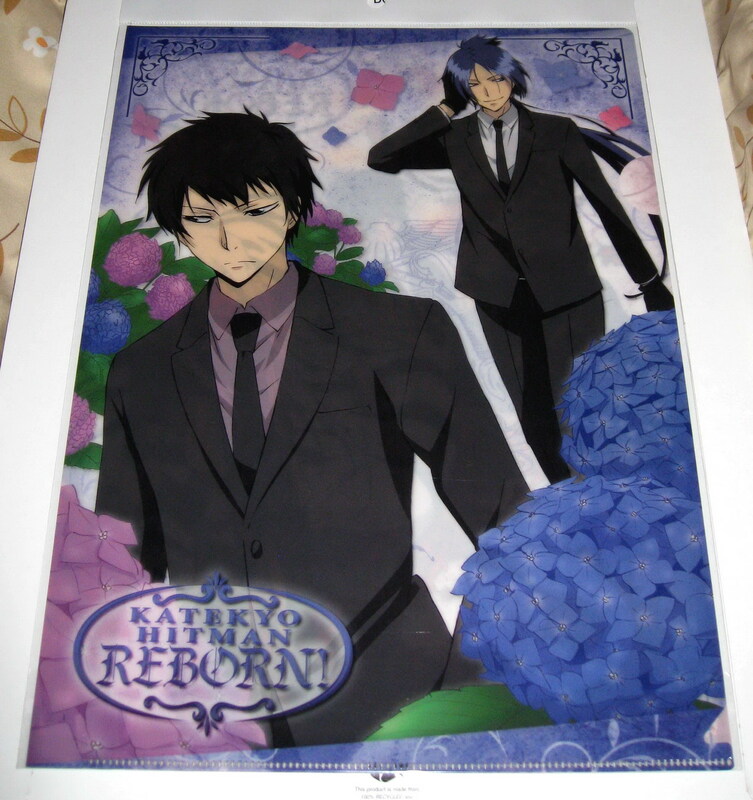 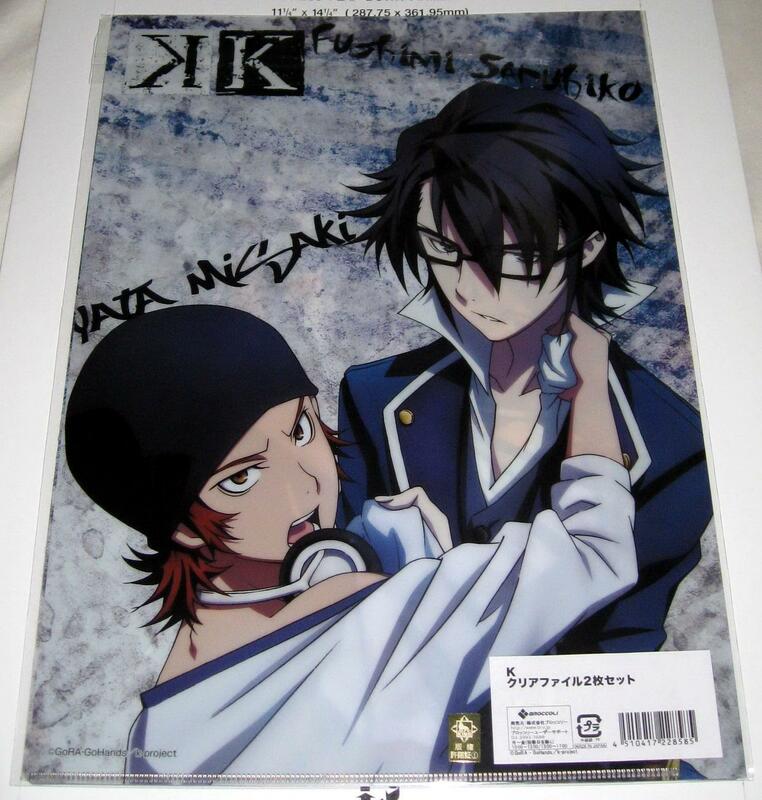 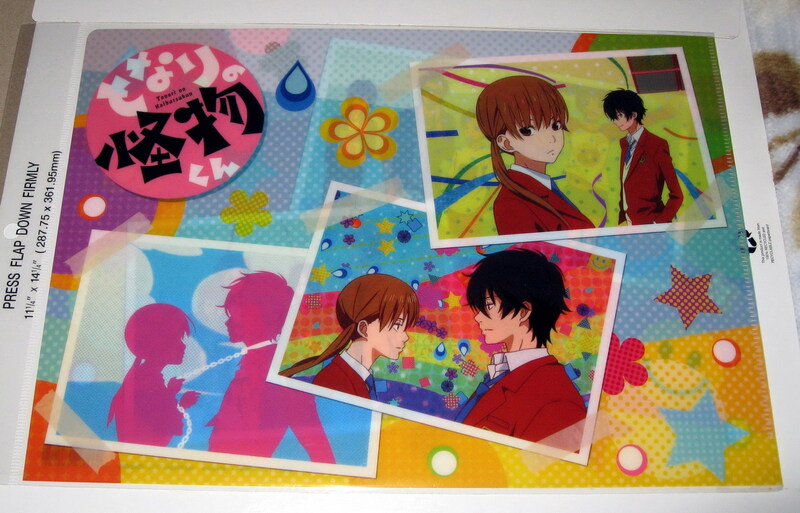 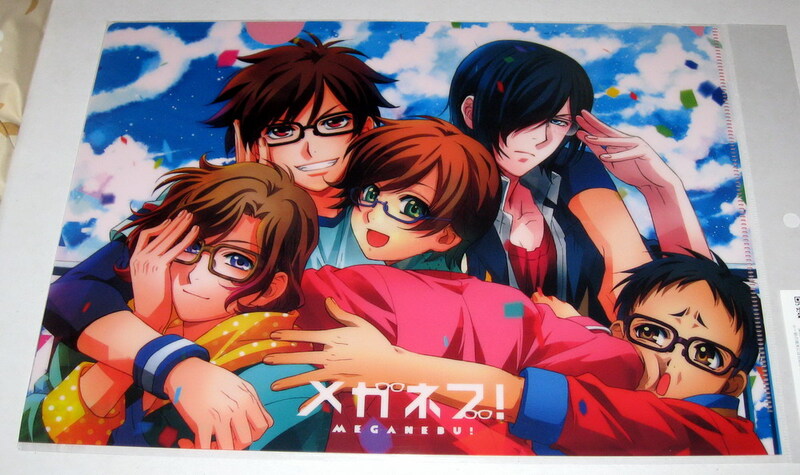 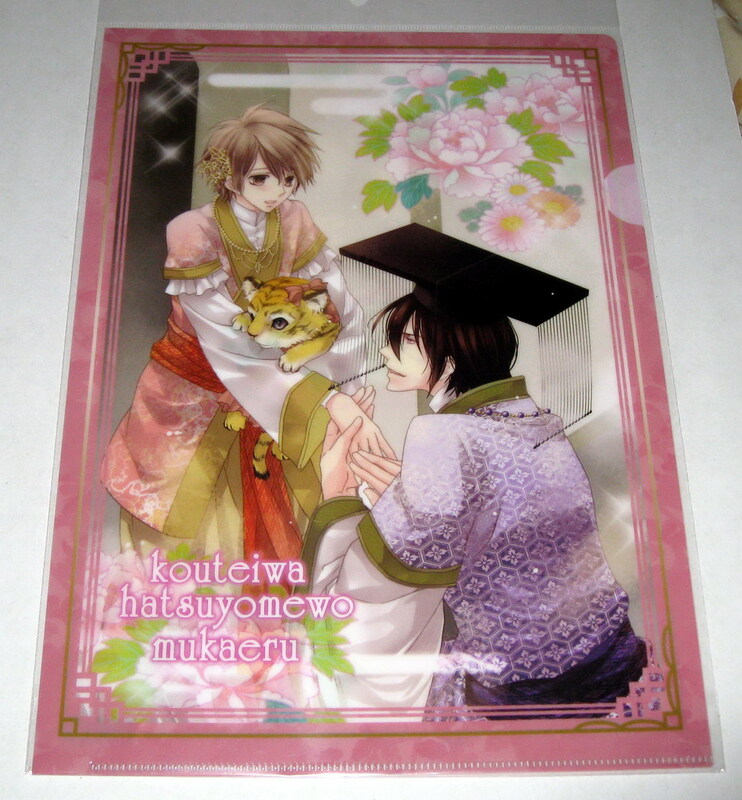 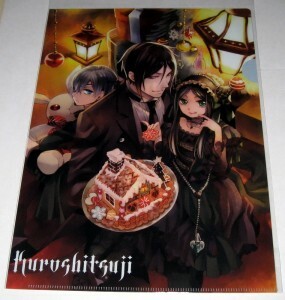 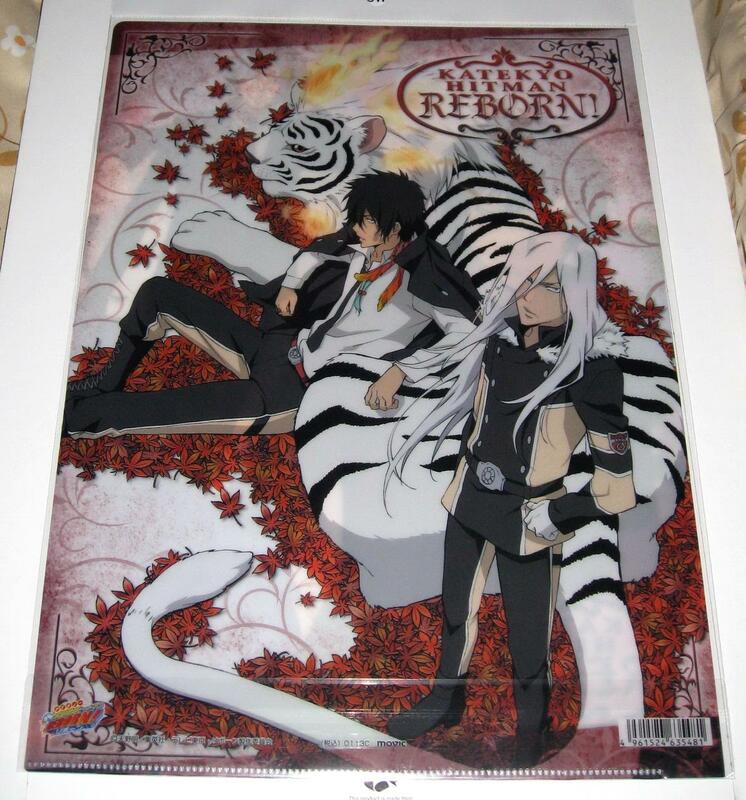 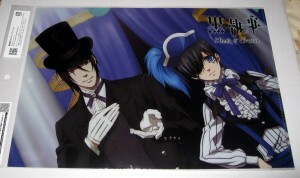 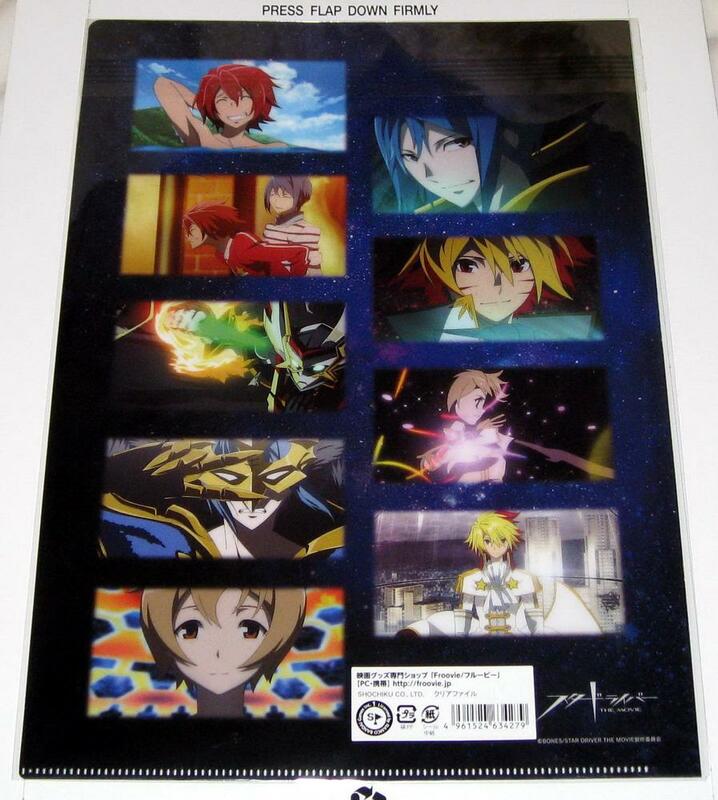 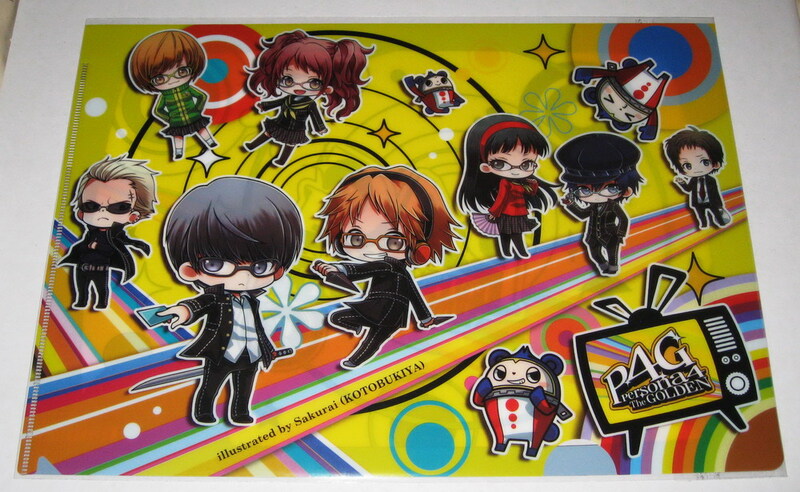 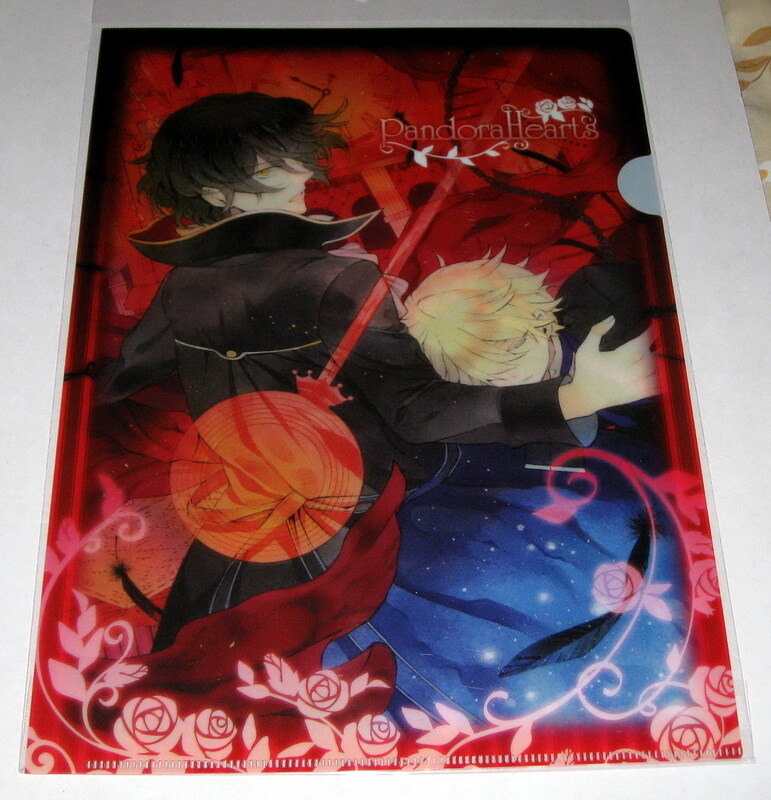 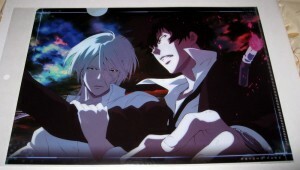 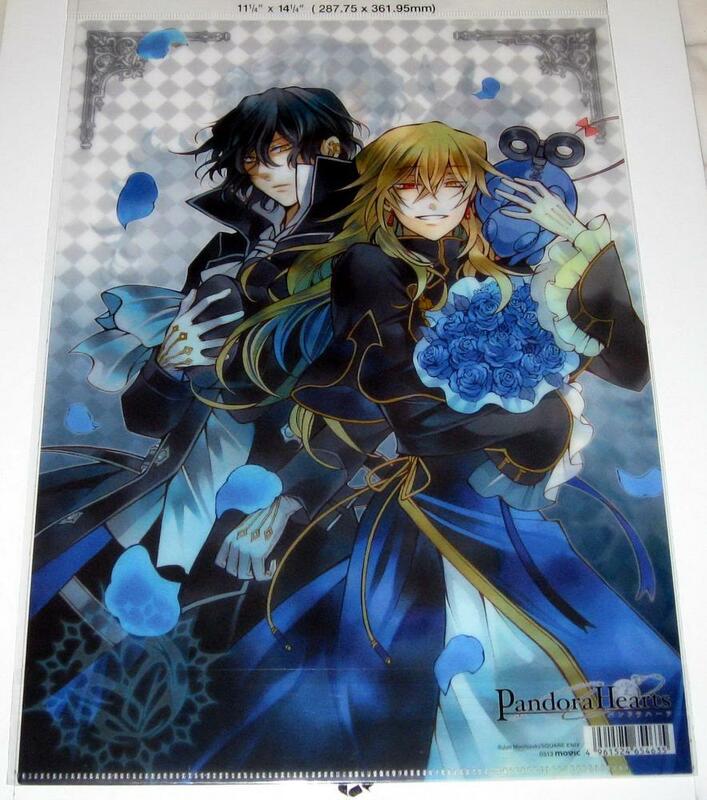 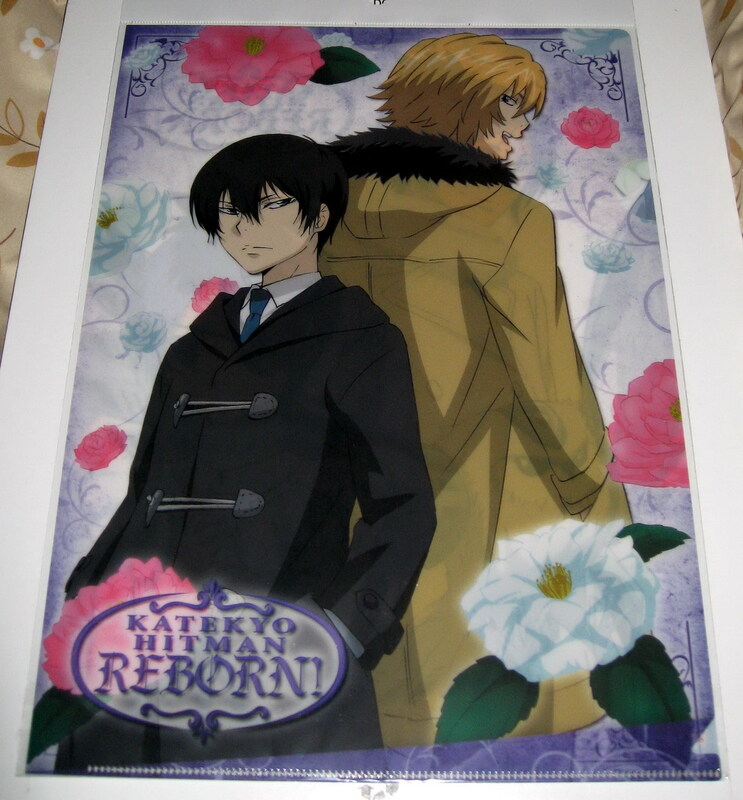 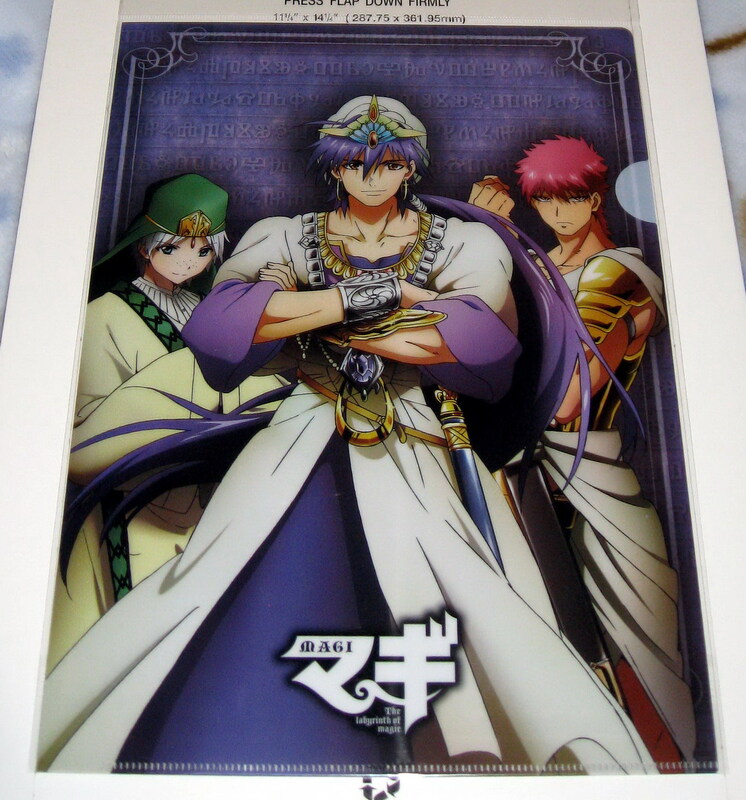 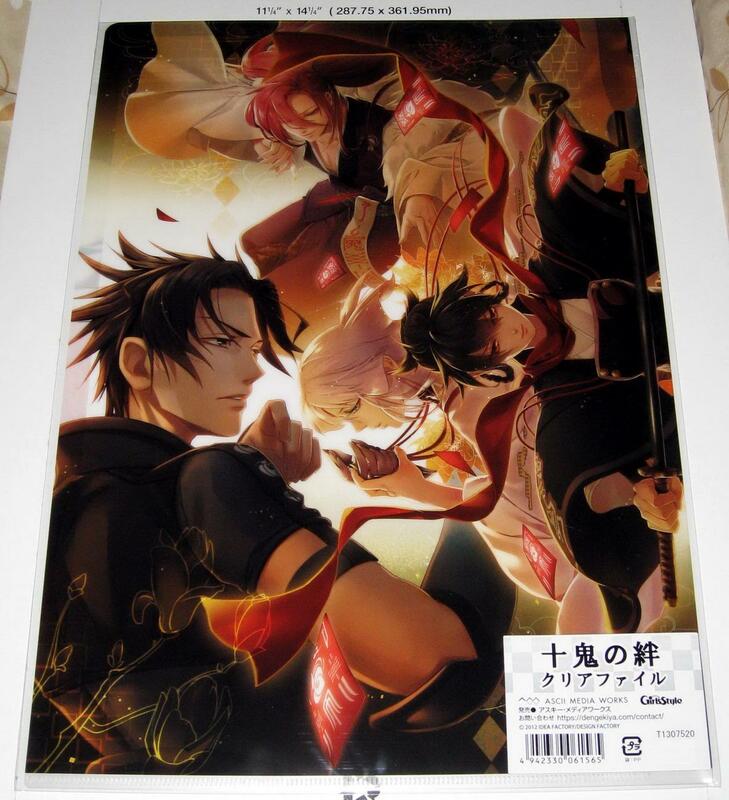 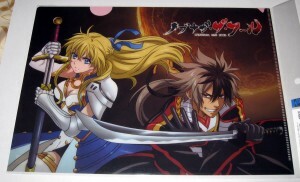 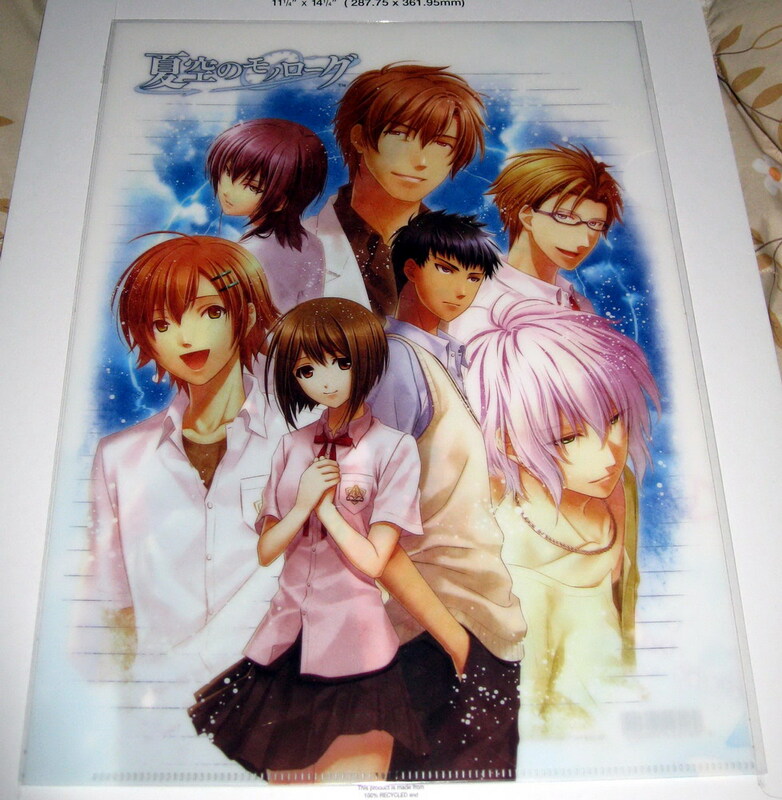 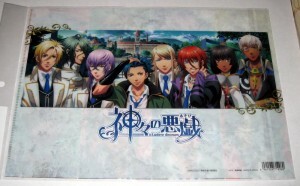 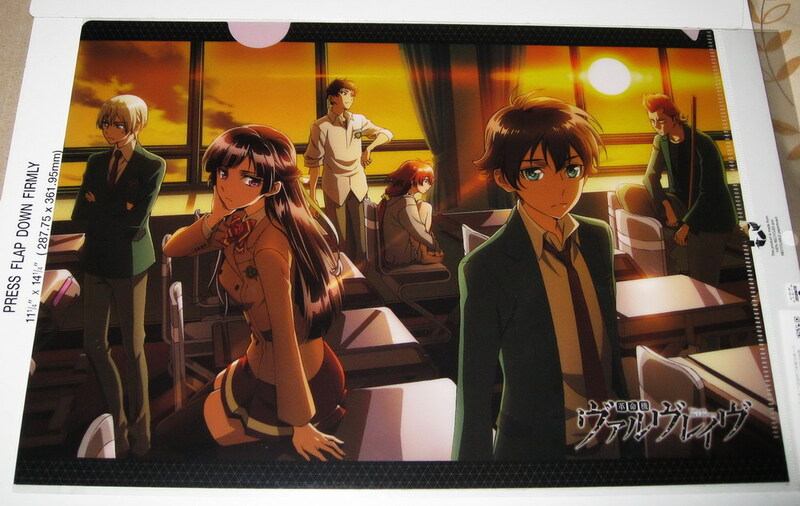 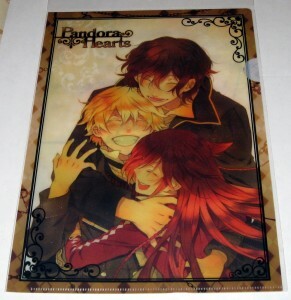 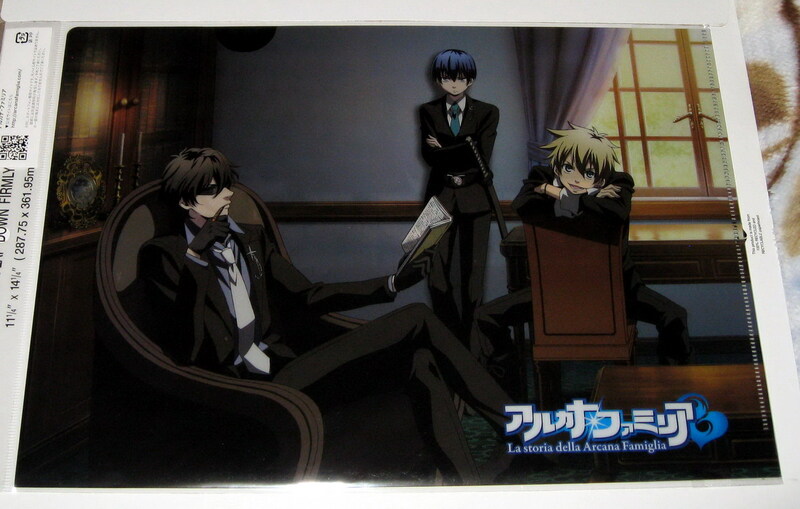 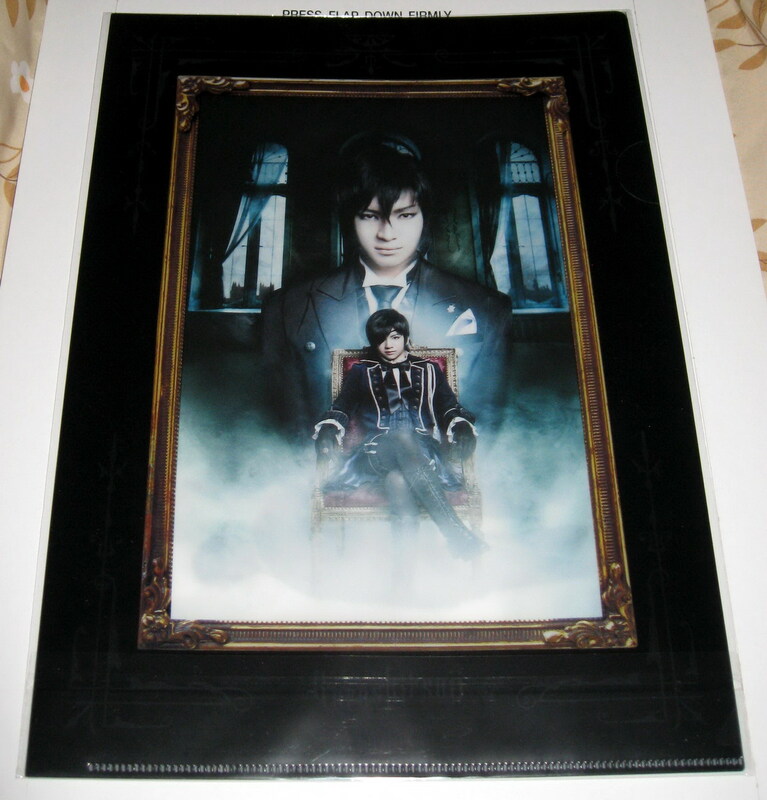 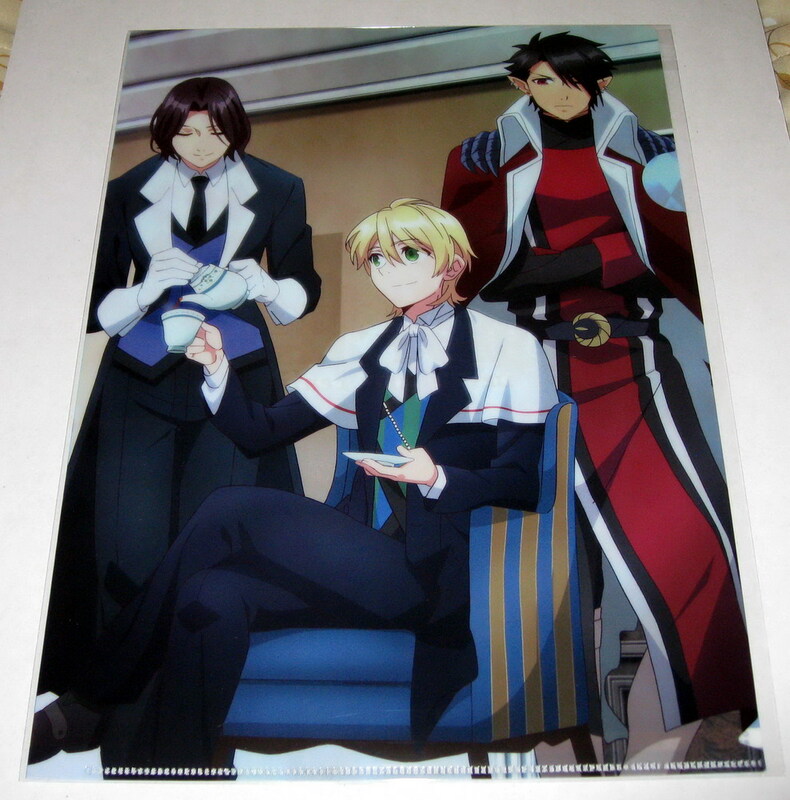 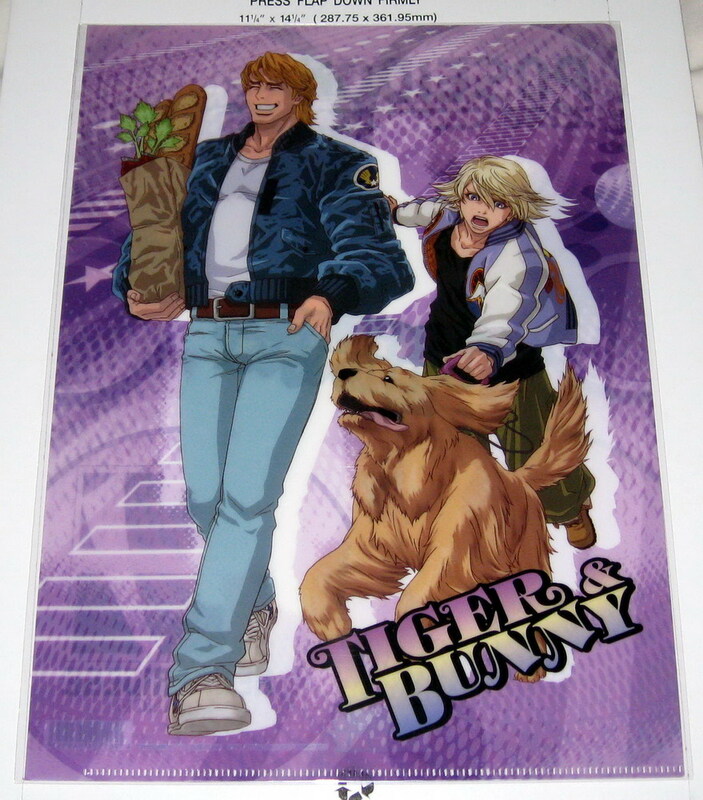 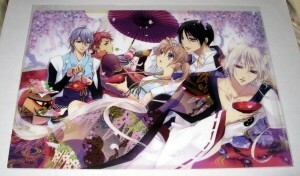 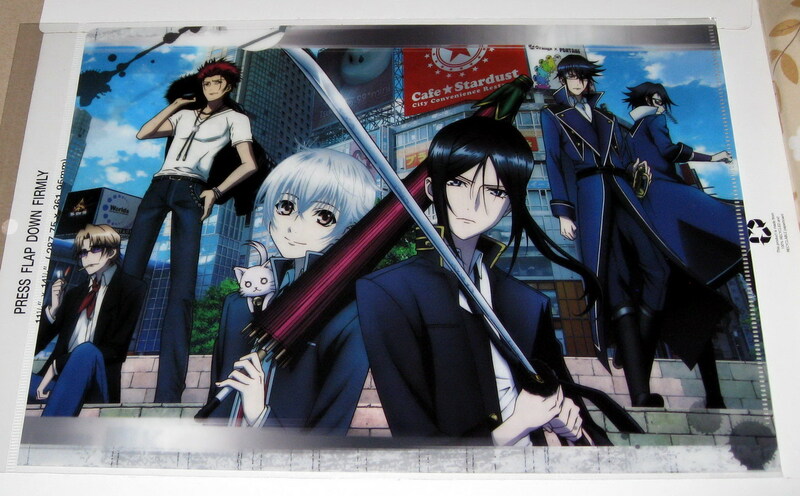 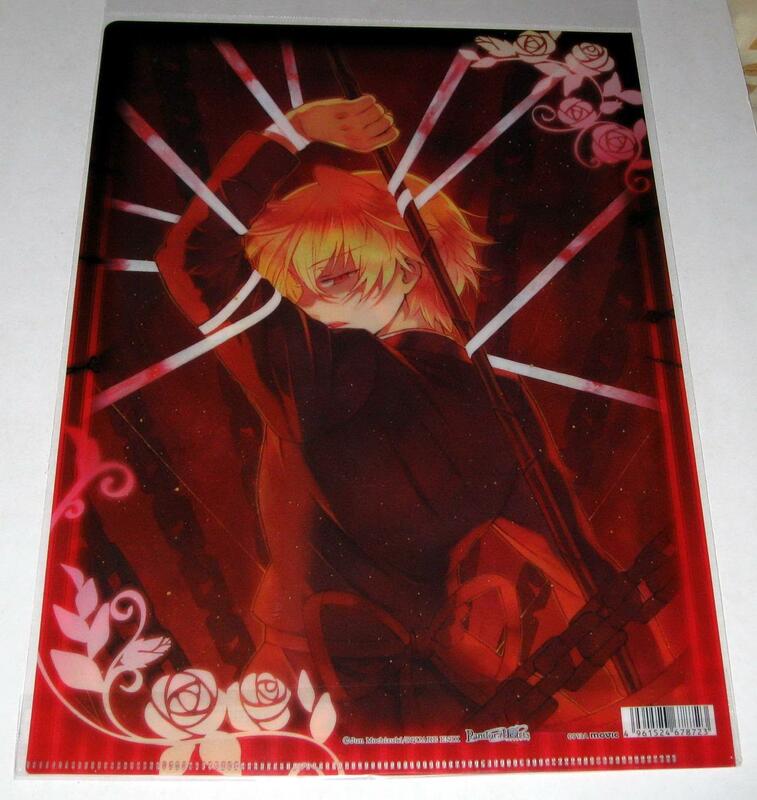 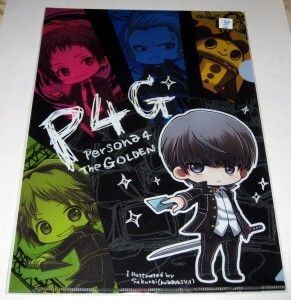 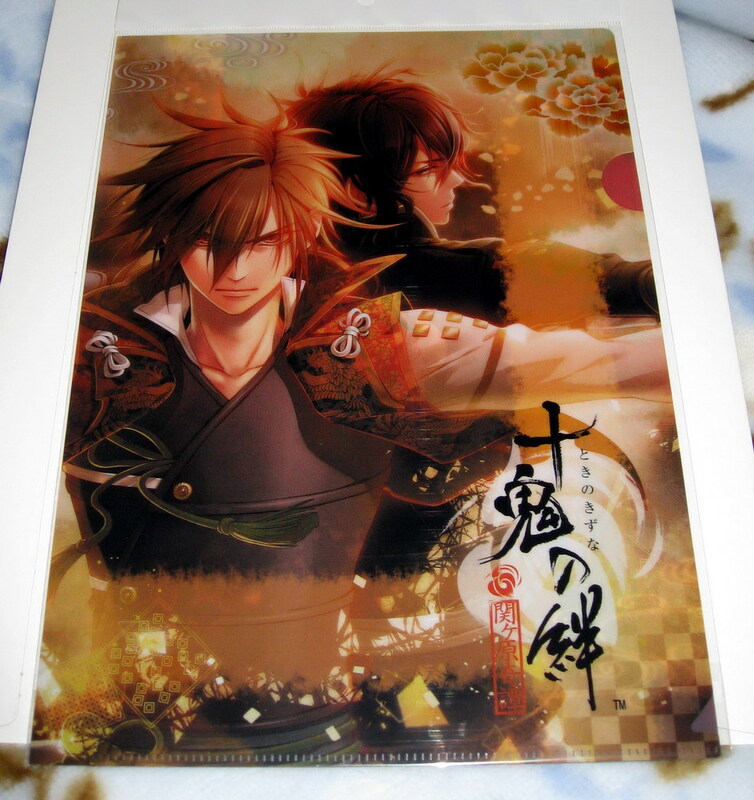 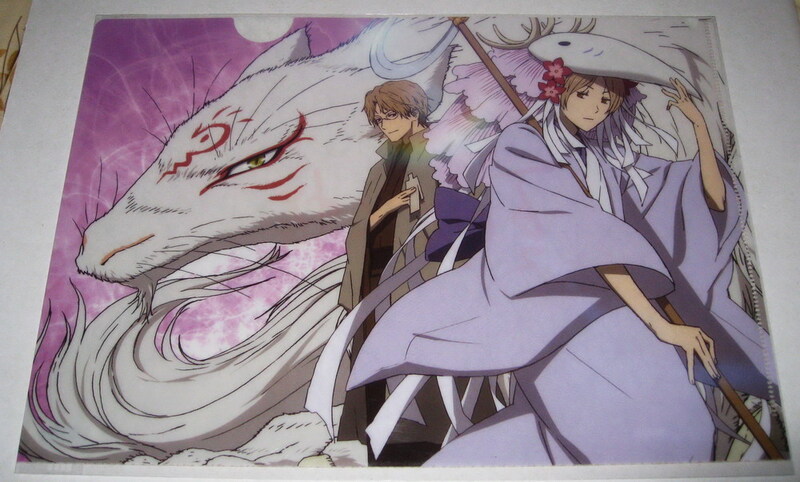 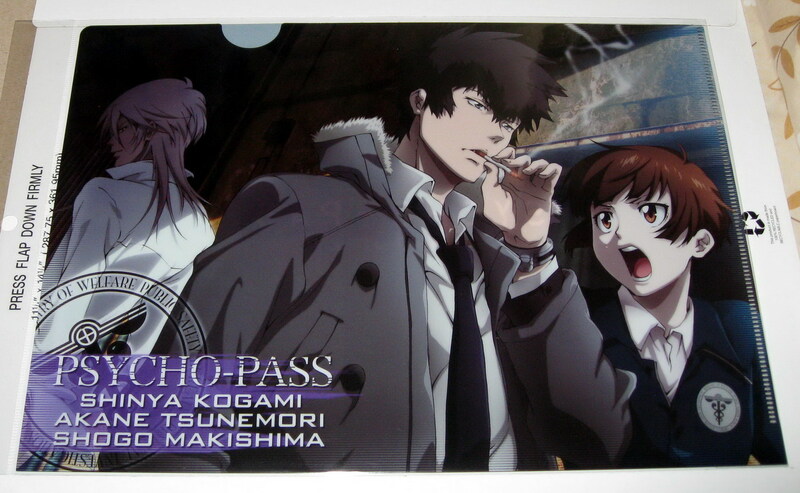 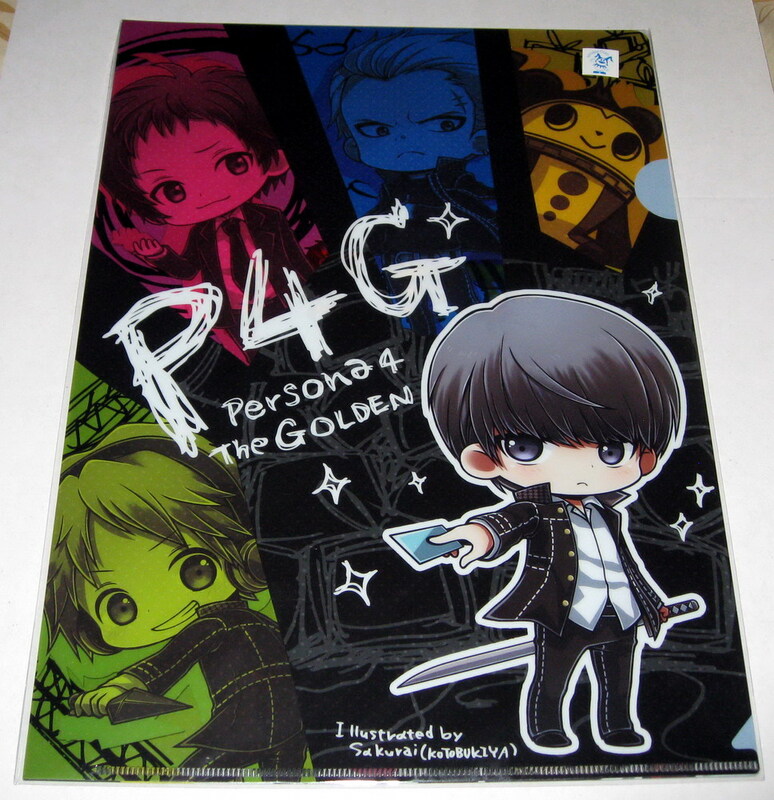 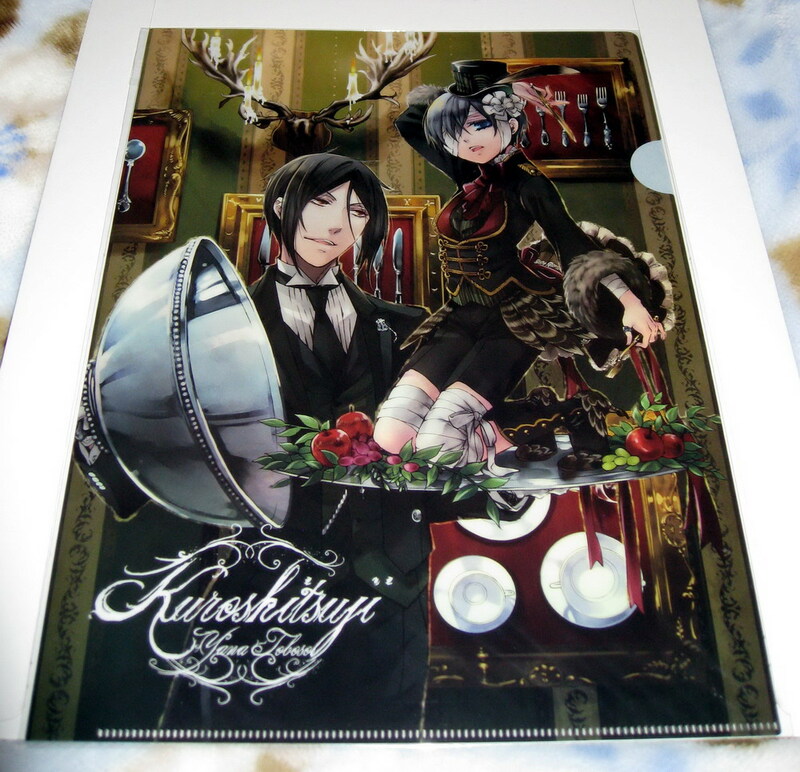 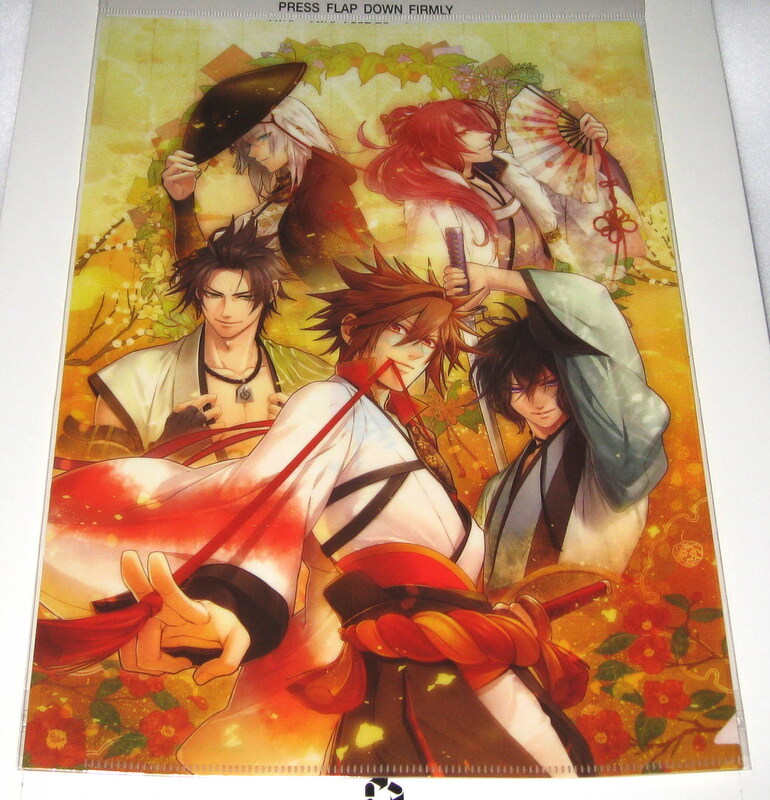 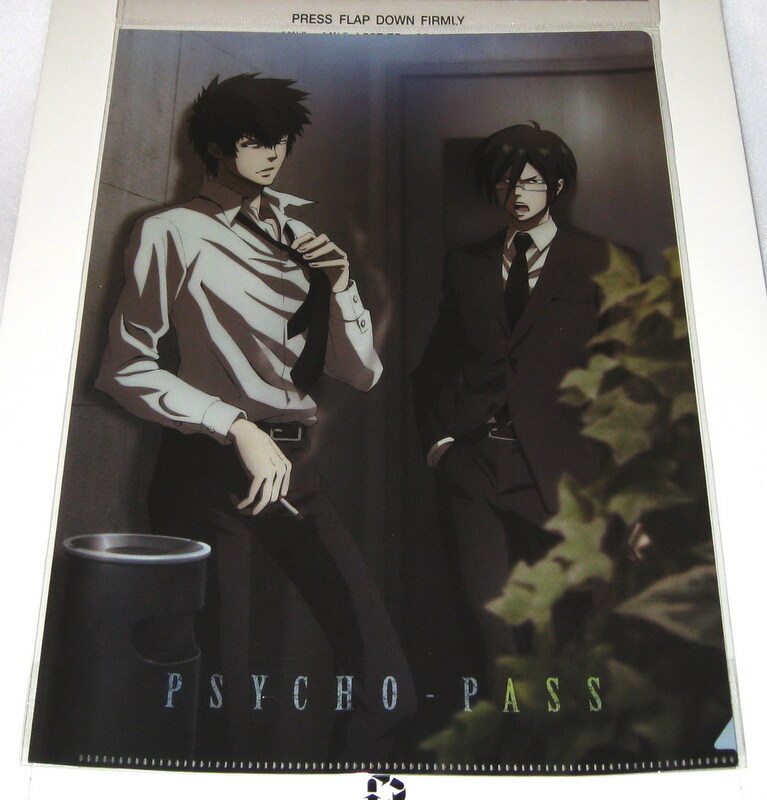 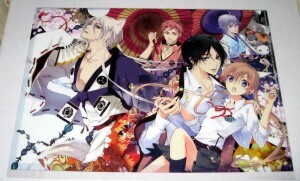 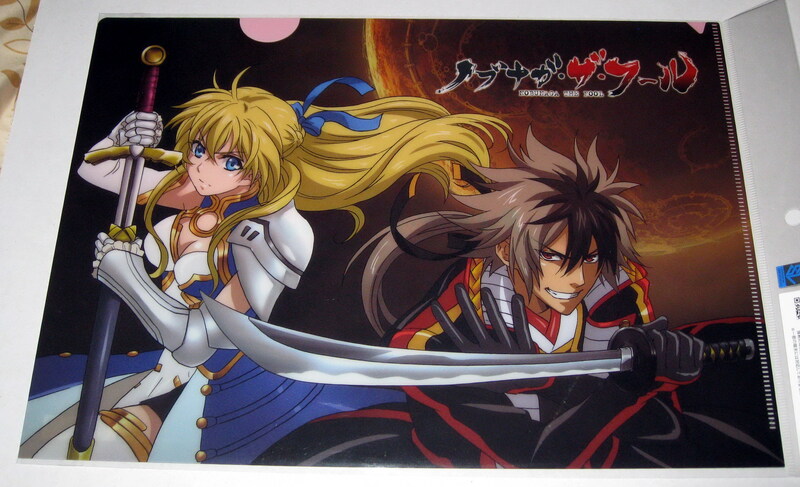 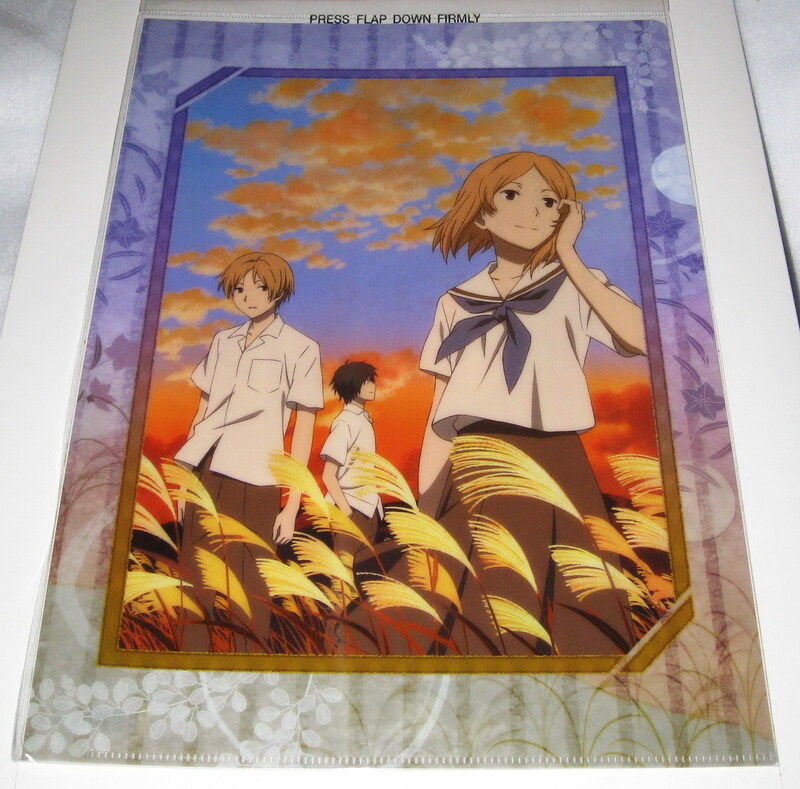 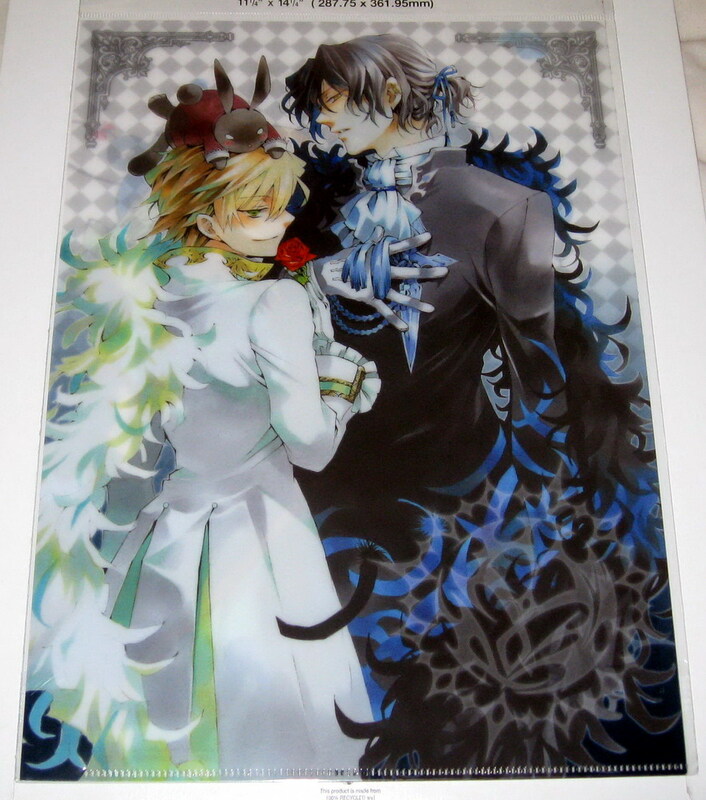 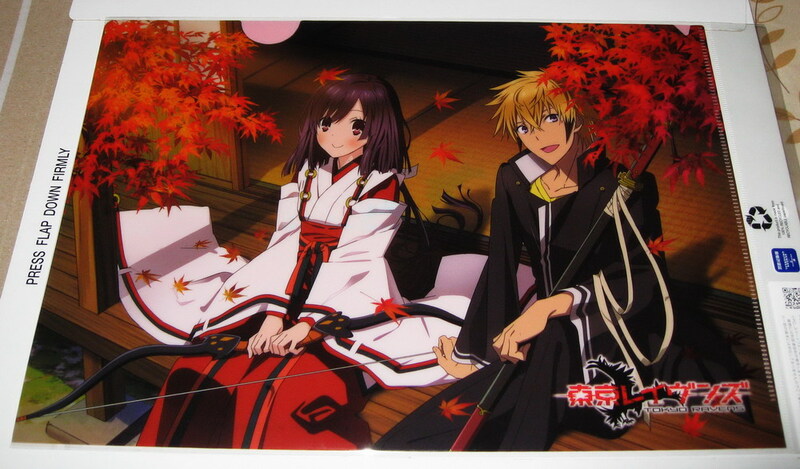 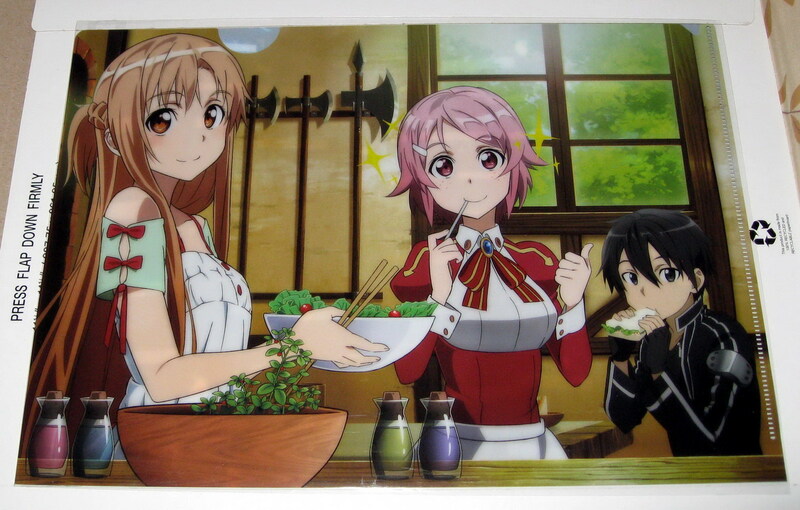 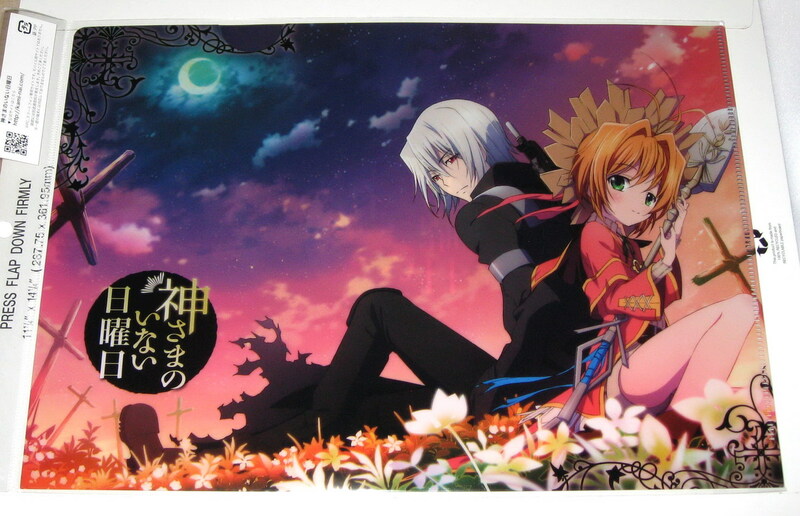 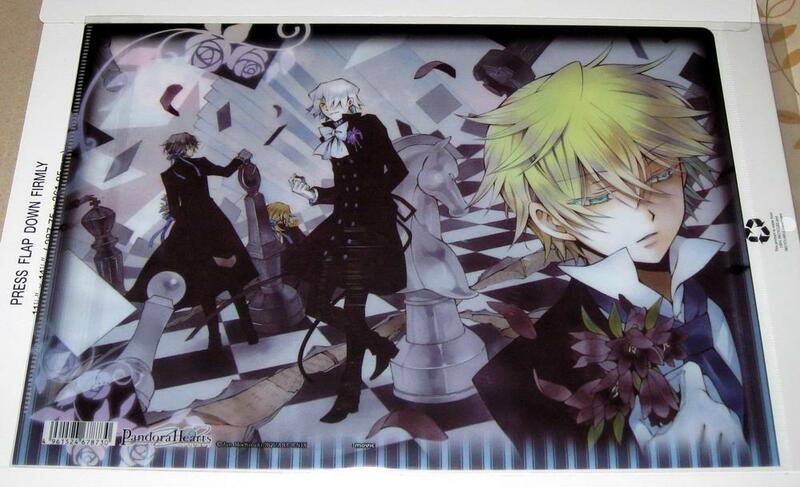 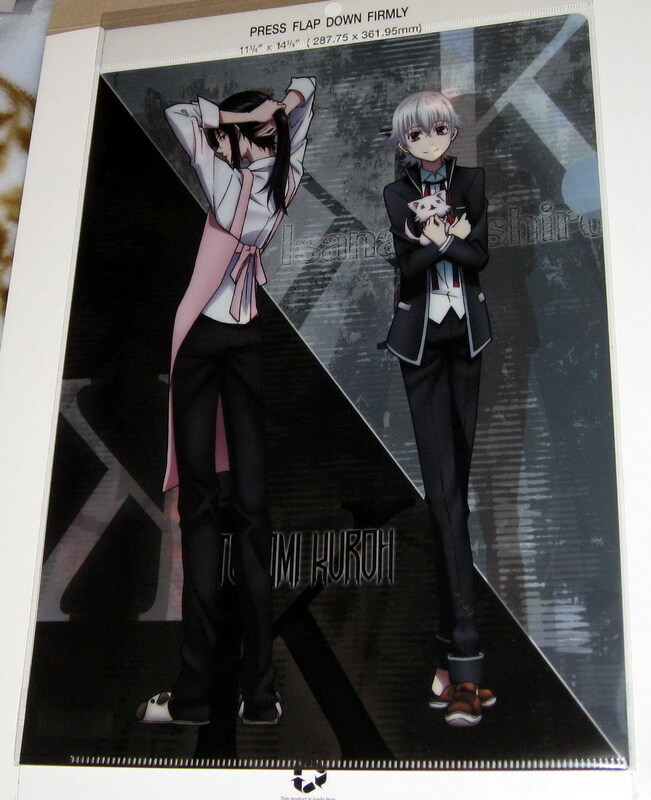 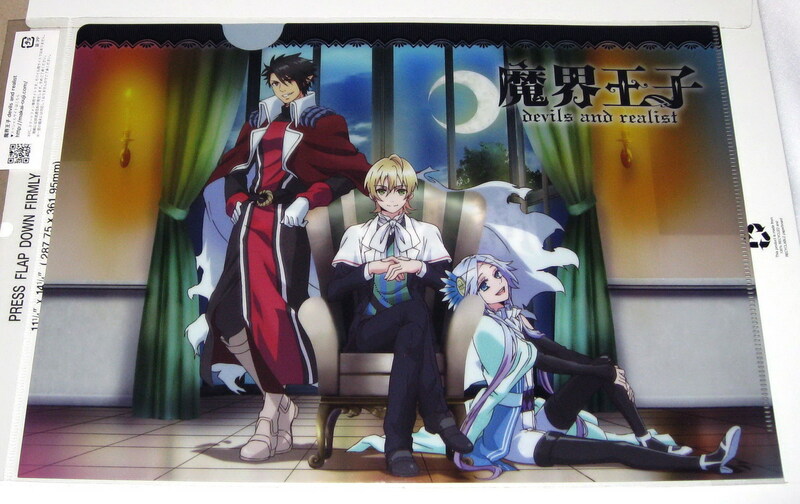 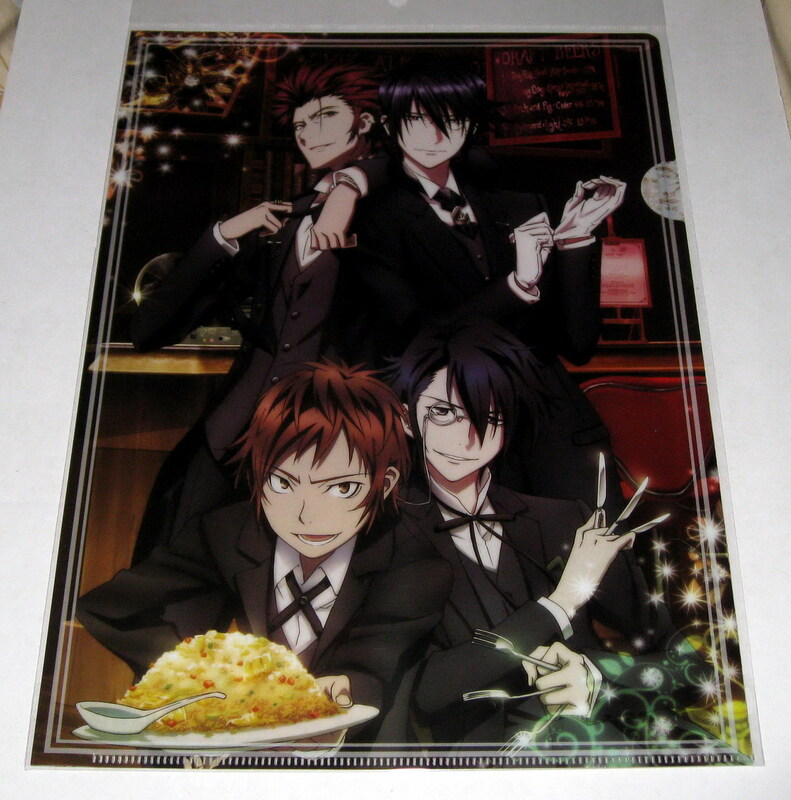 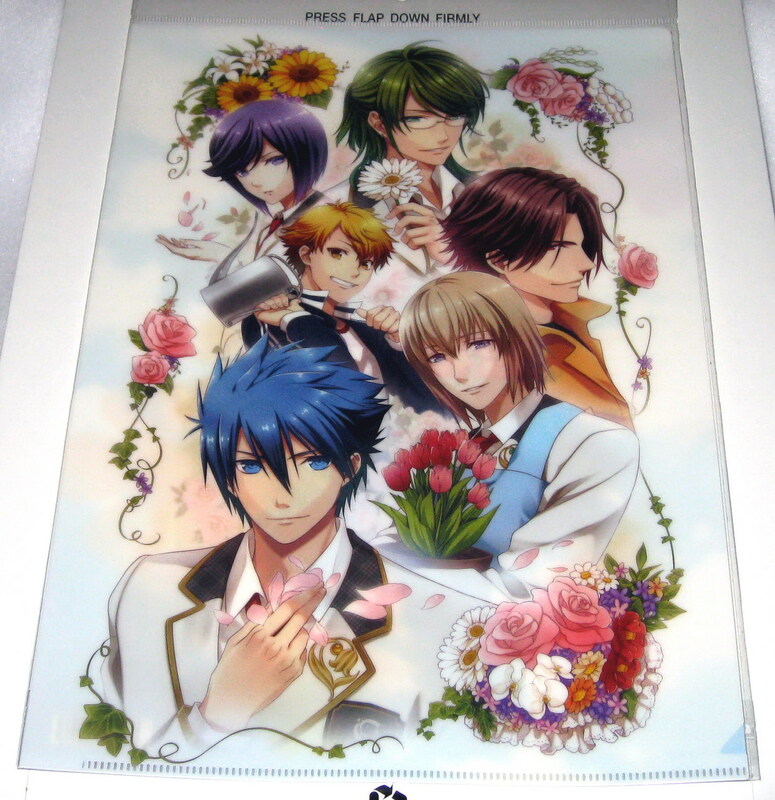 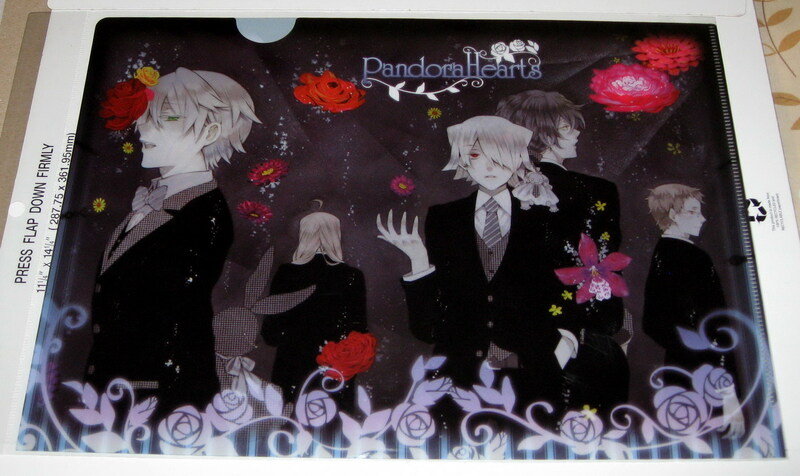 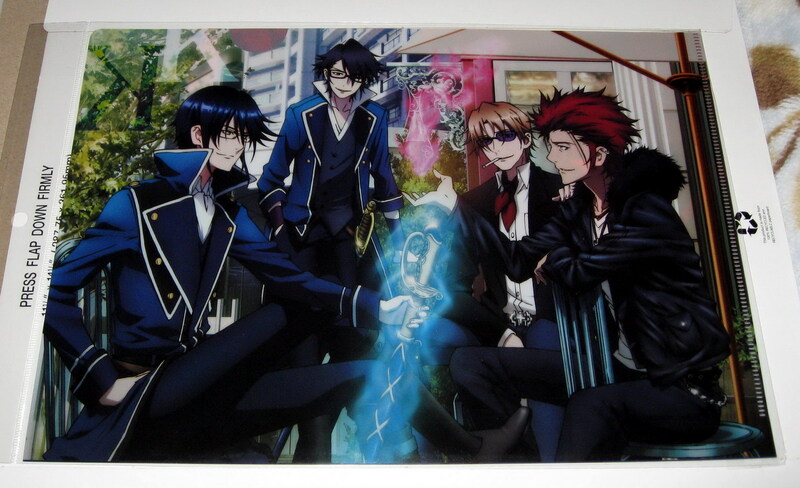 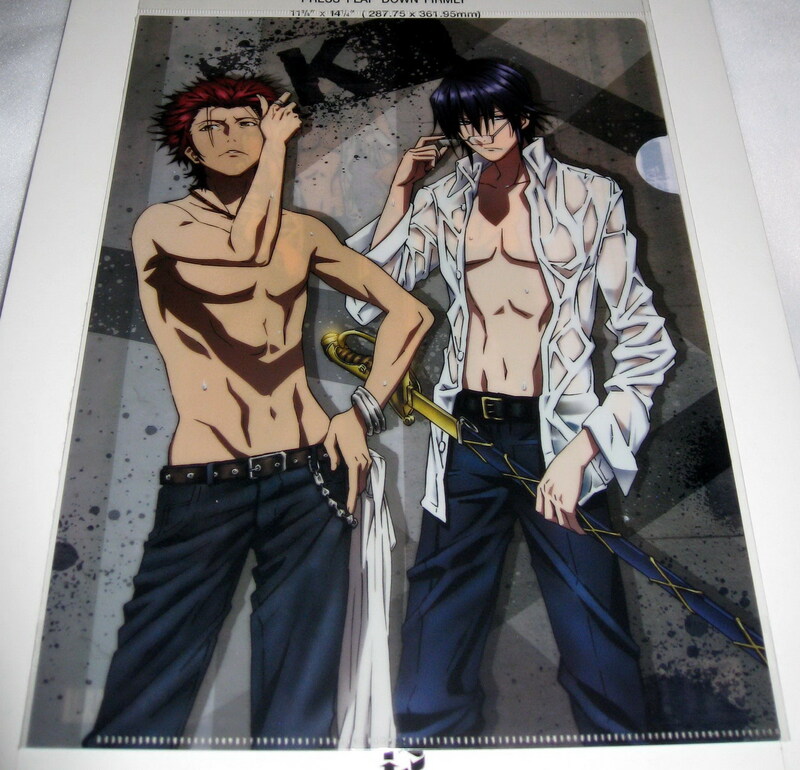 KUROSHITSUJI MINI CLEAR FILE, SEBASTIAN : $11 .